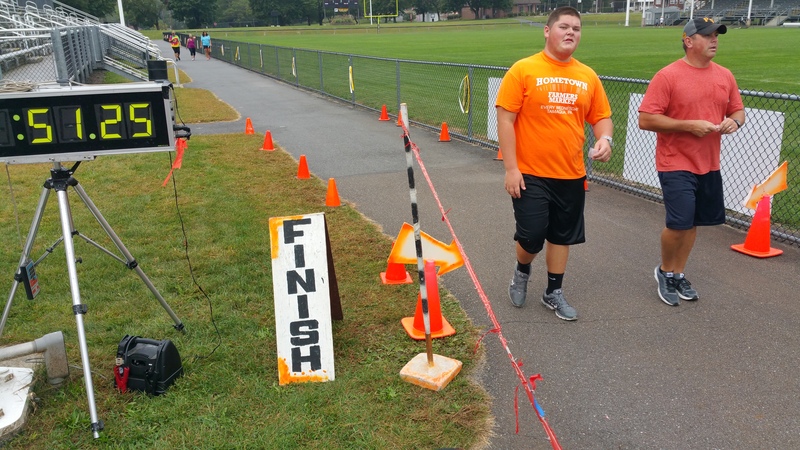 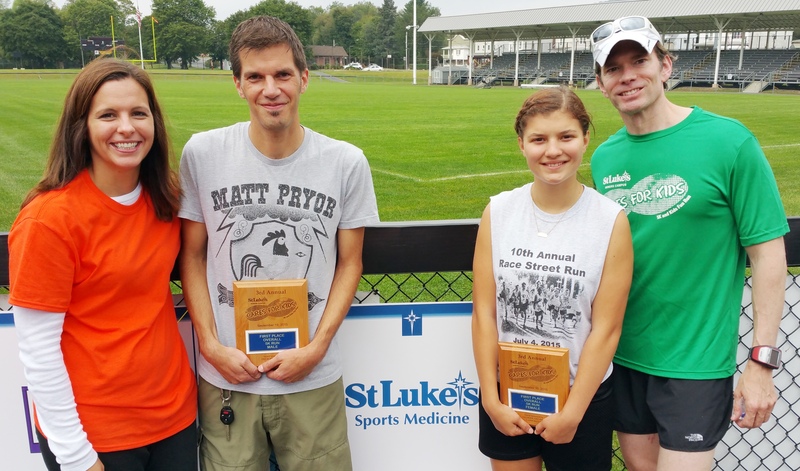 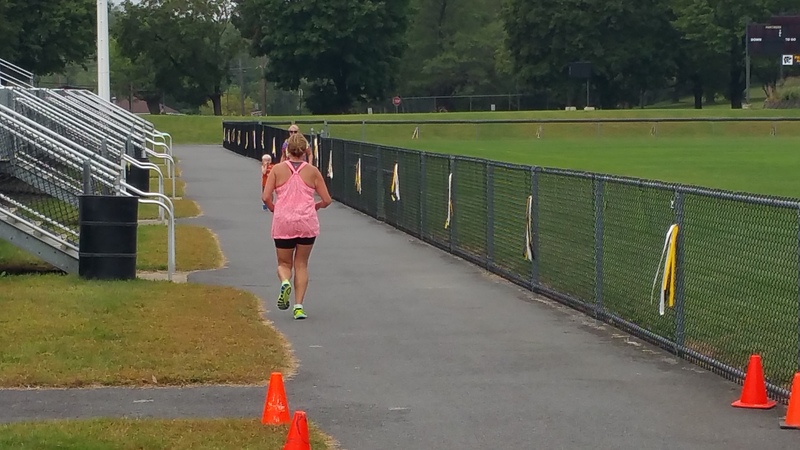 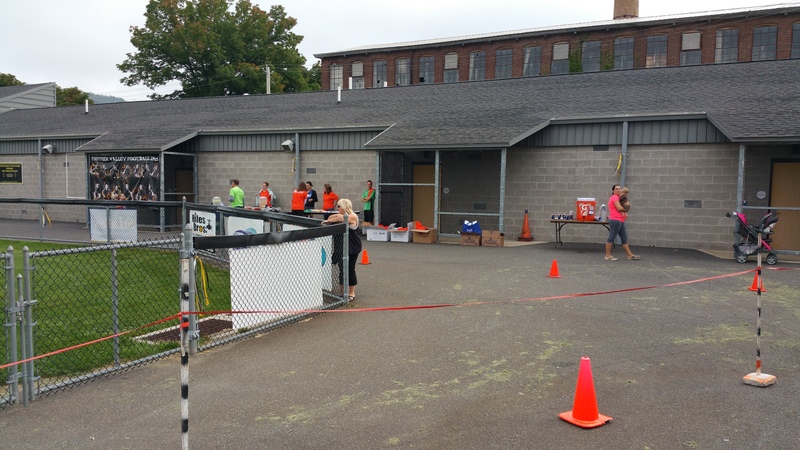 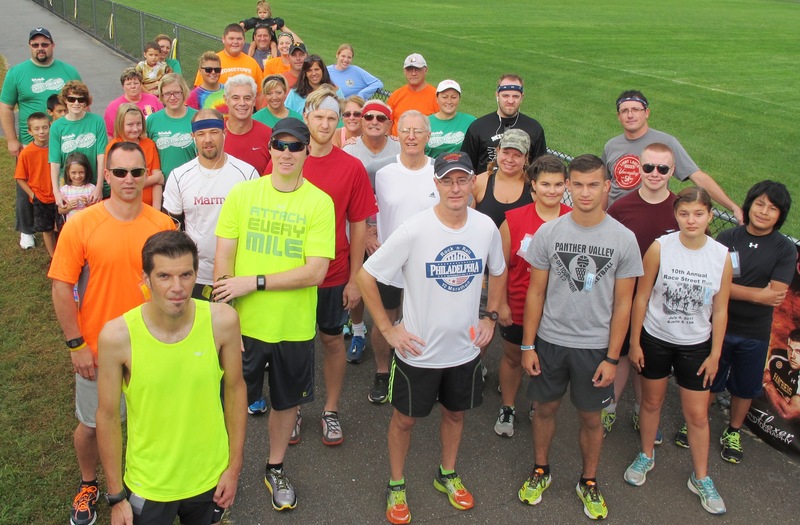 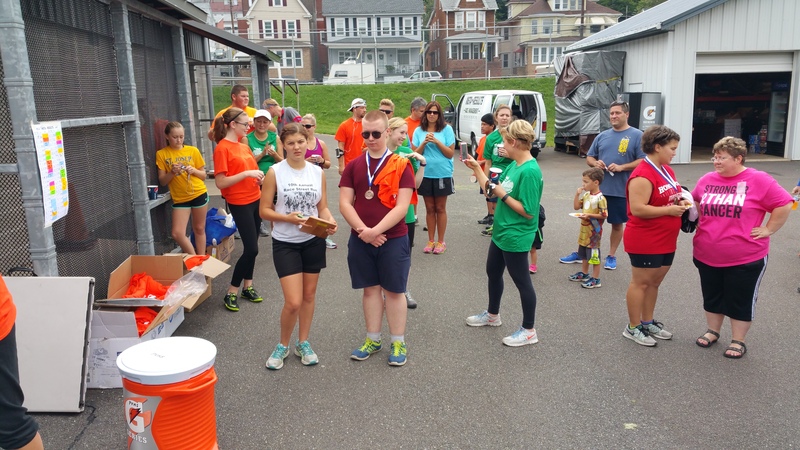 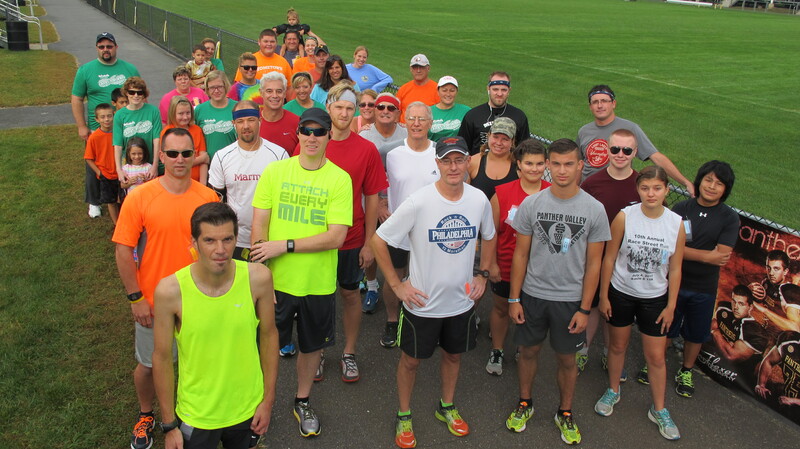 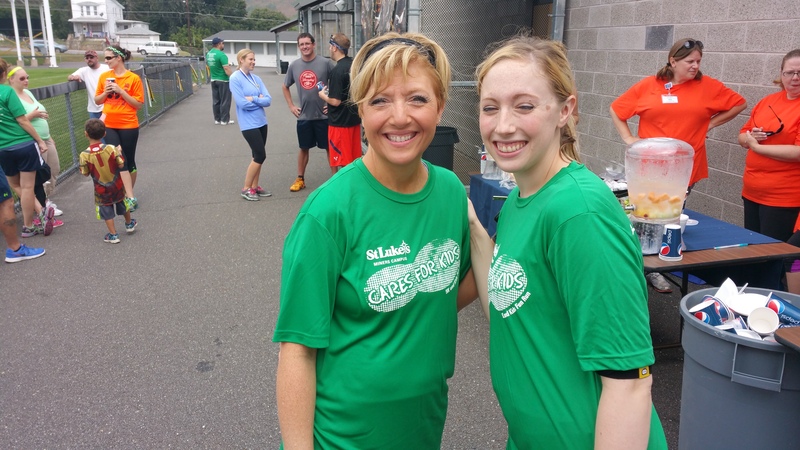 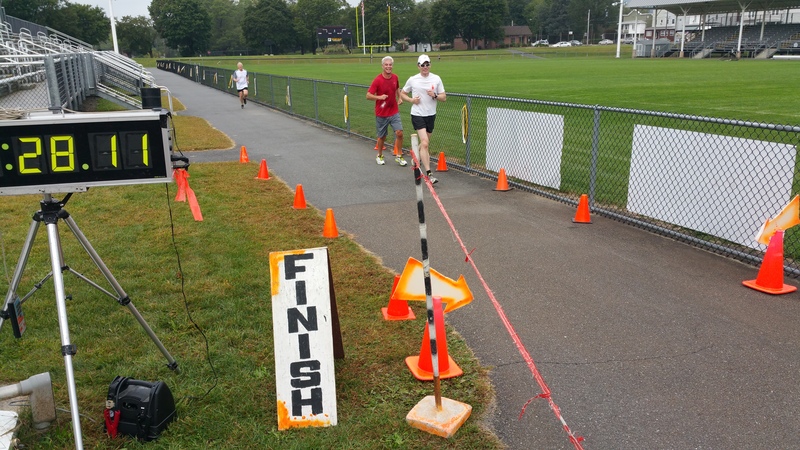 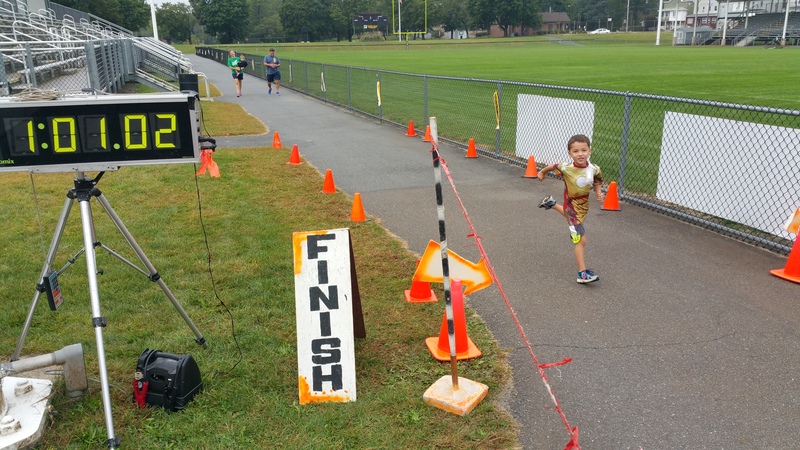 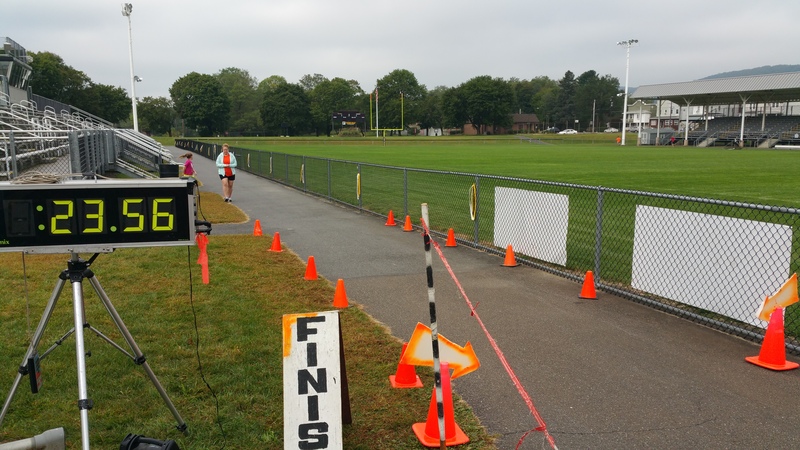 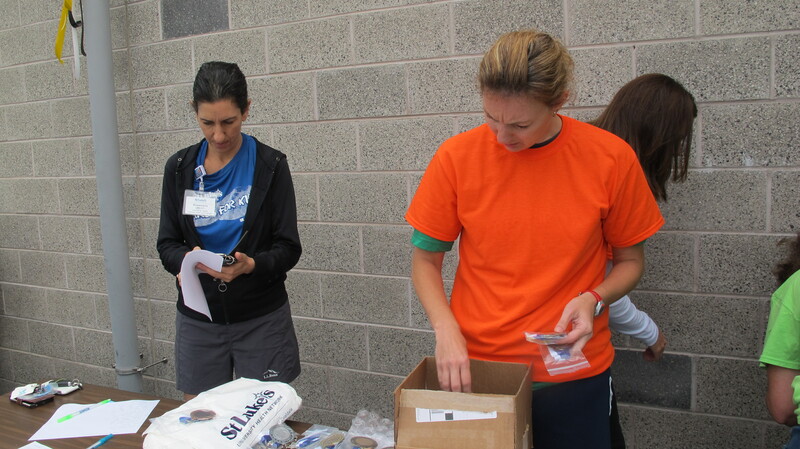 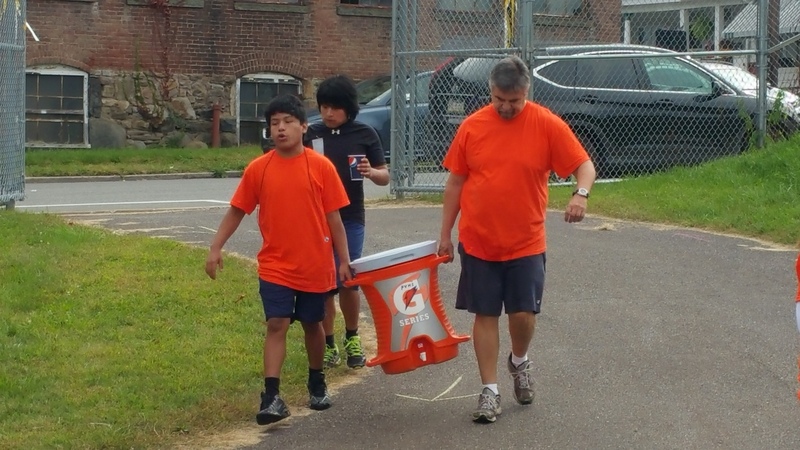 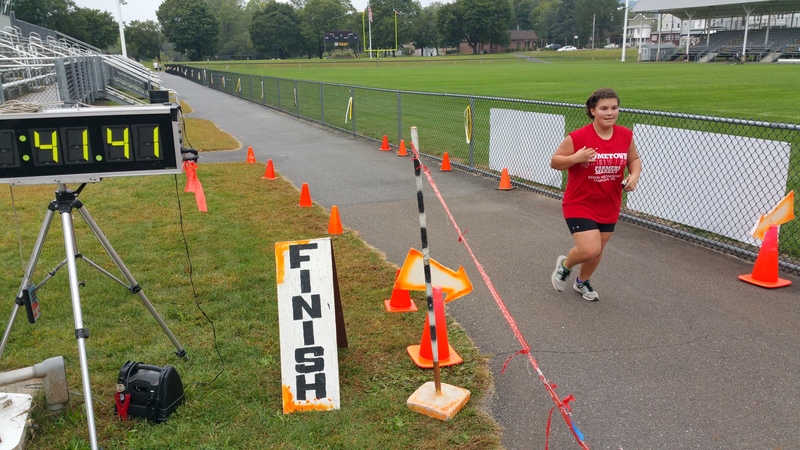 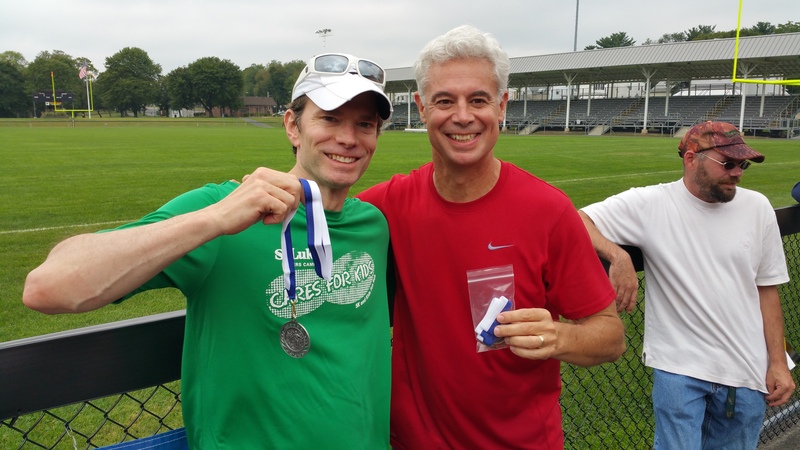 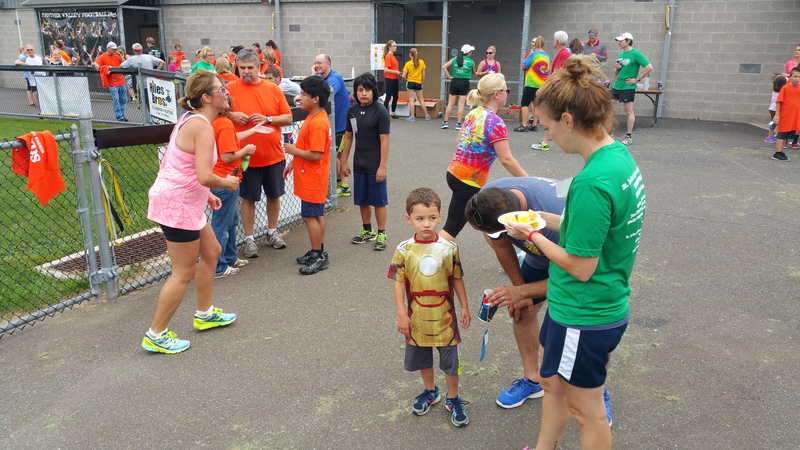 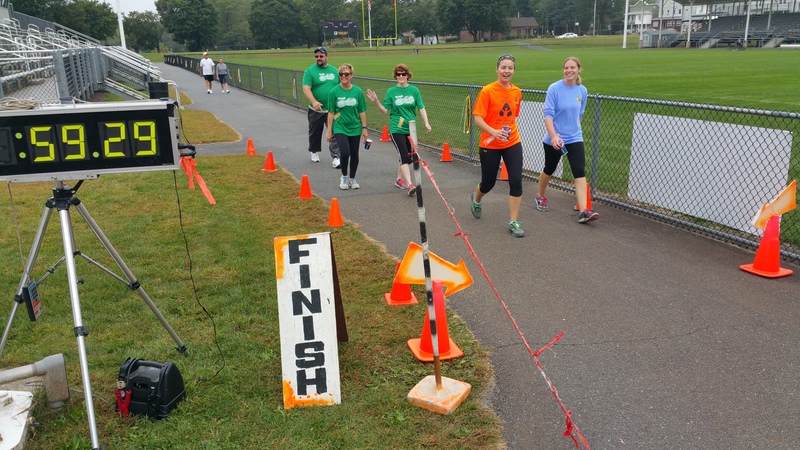 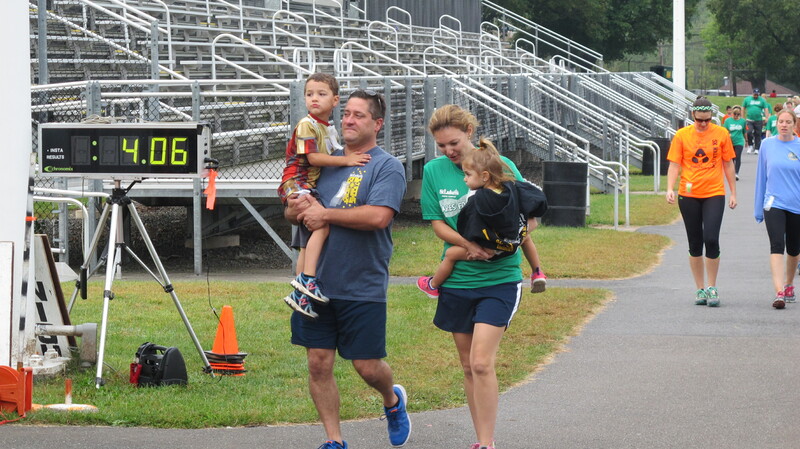 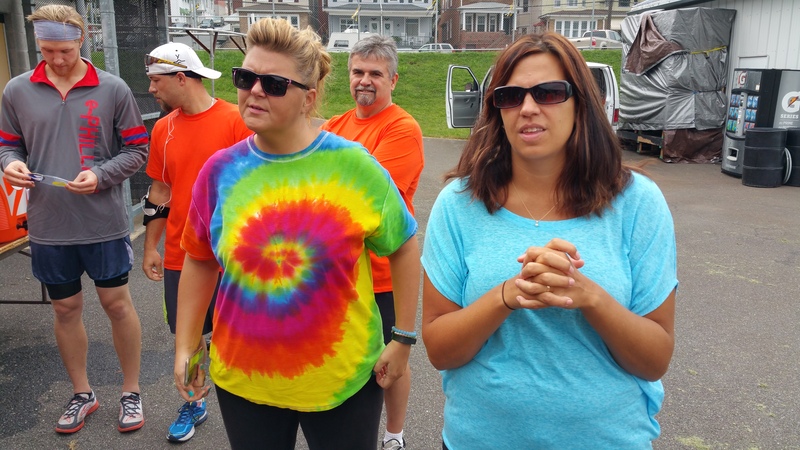 St. Luke’s Hospital – Miner’s Campus held their 3rd Annual St. Luke’s Cars For Kids 5K Run, Walk and Fun Run today (Saturday, September 19, 2015). 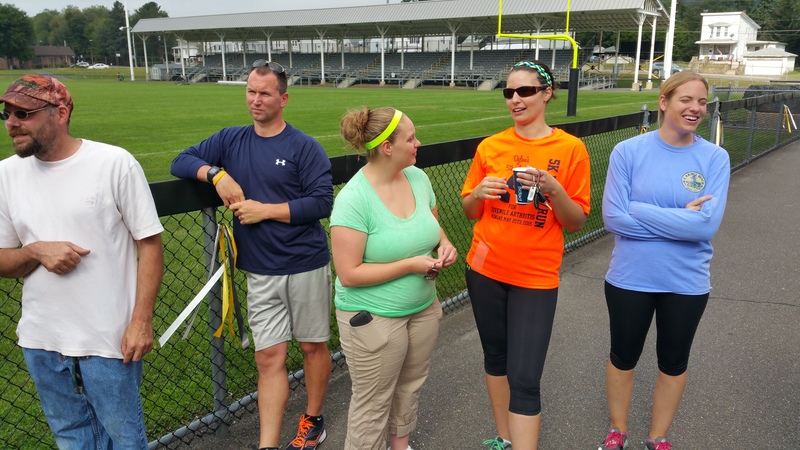 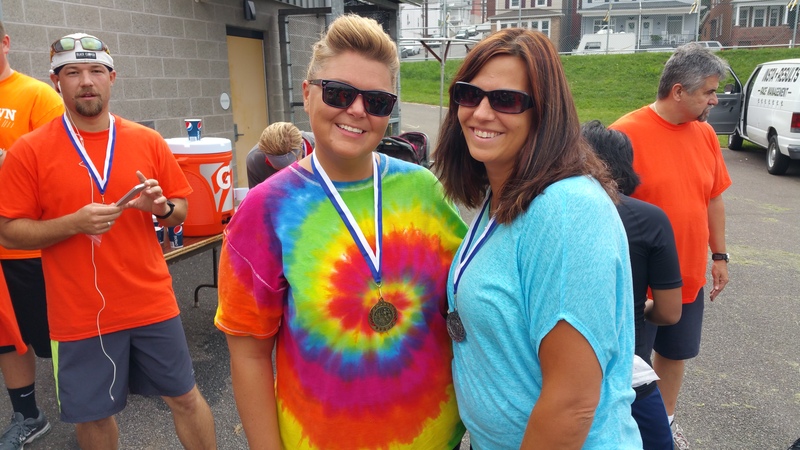 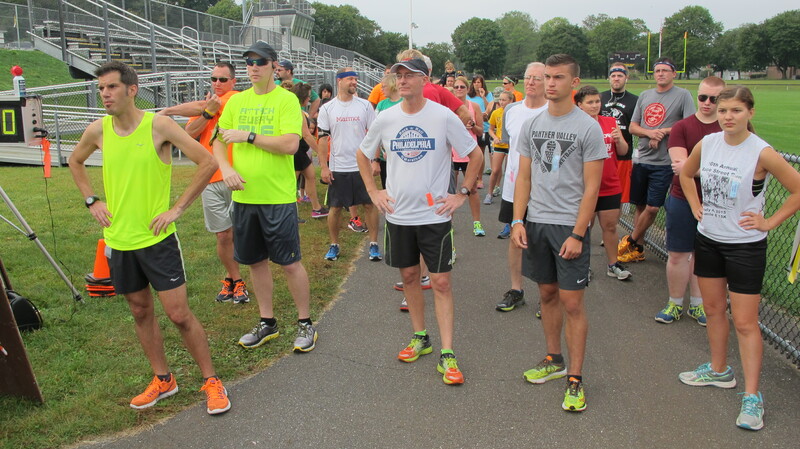 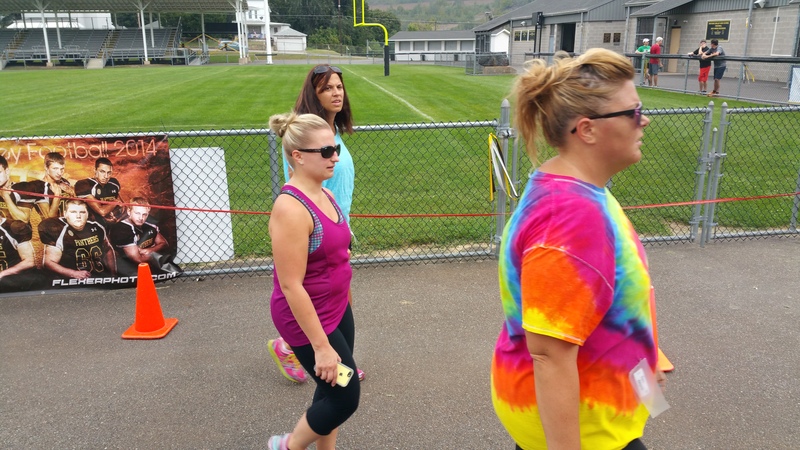 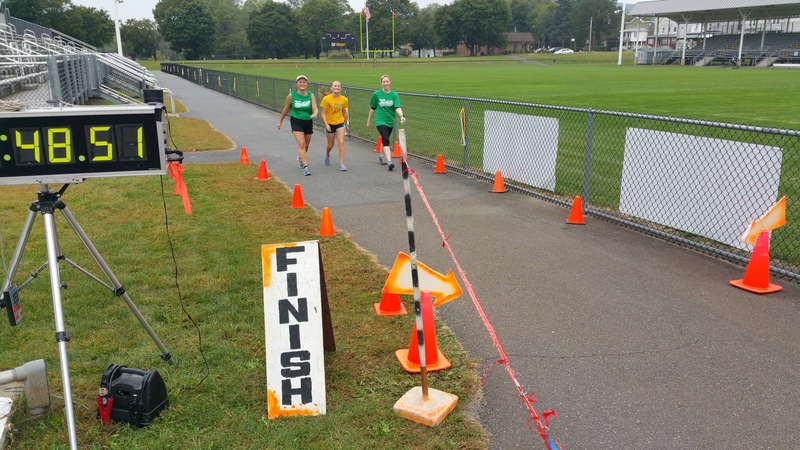 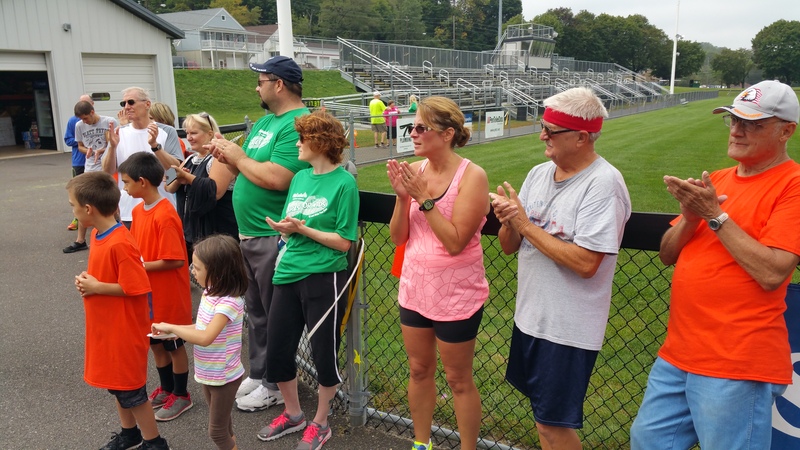 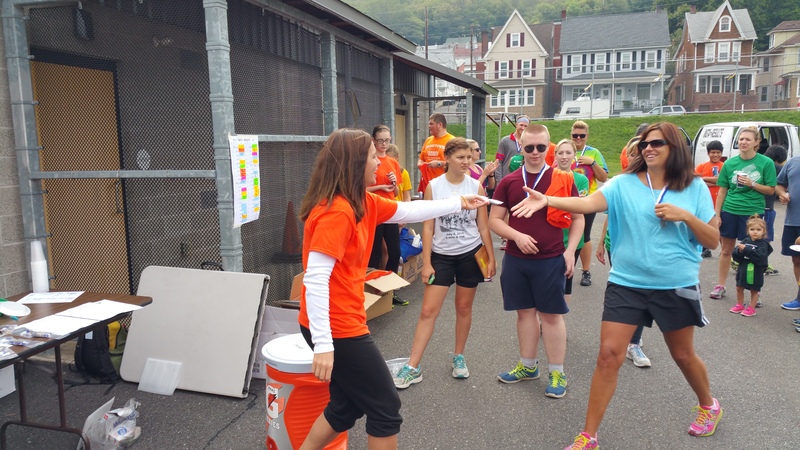 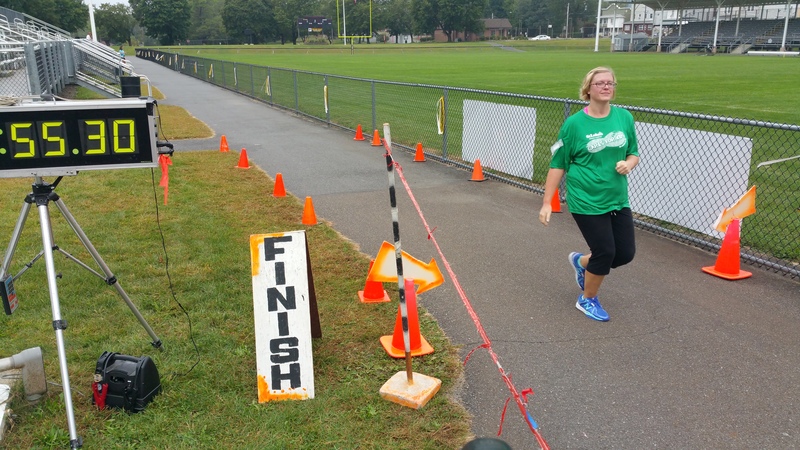 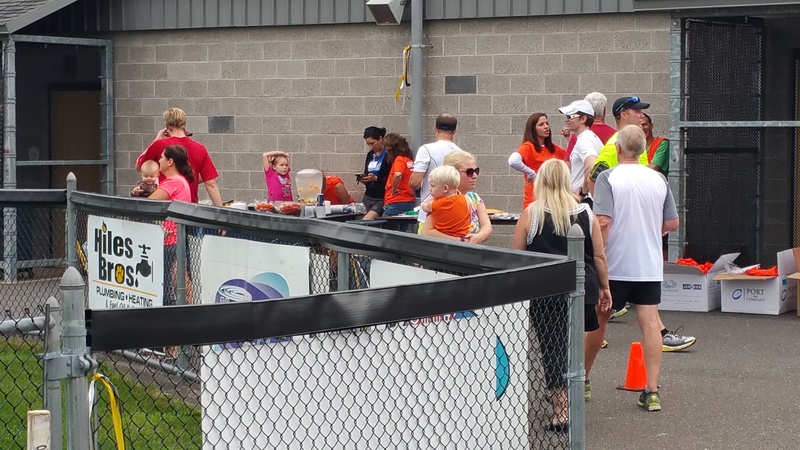 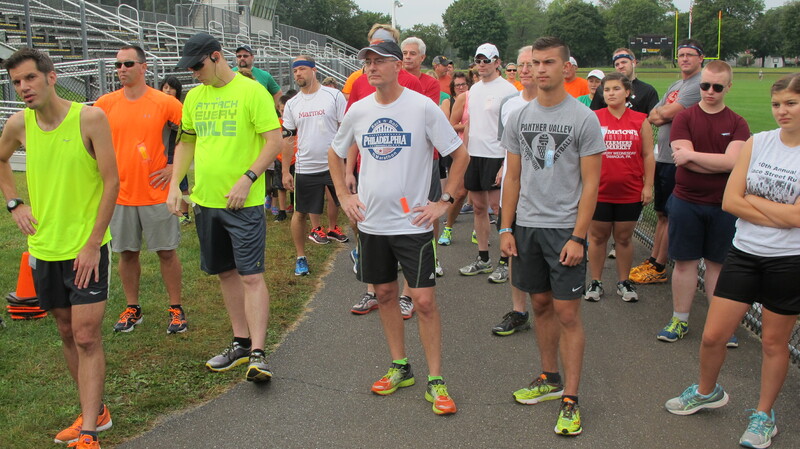 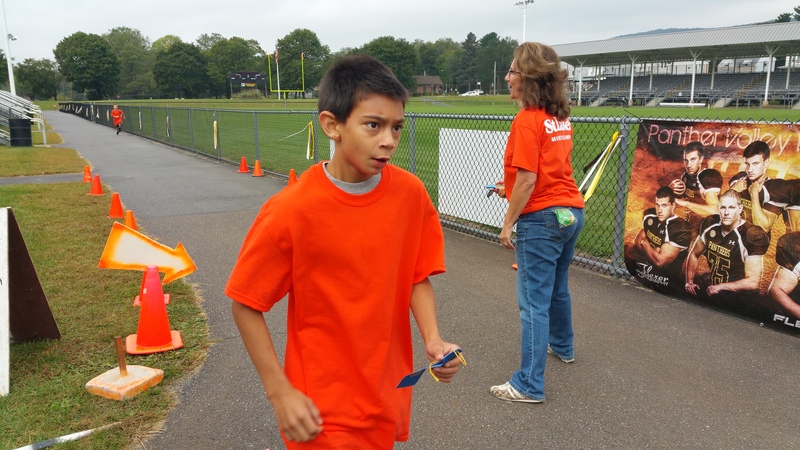 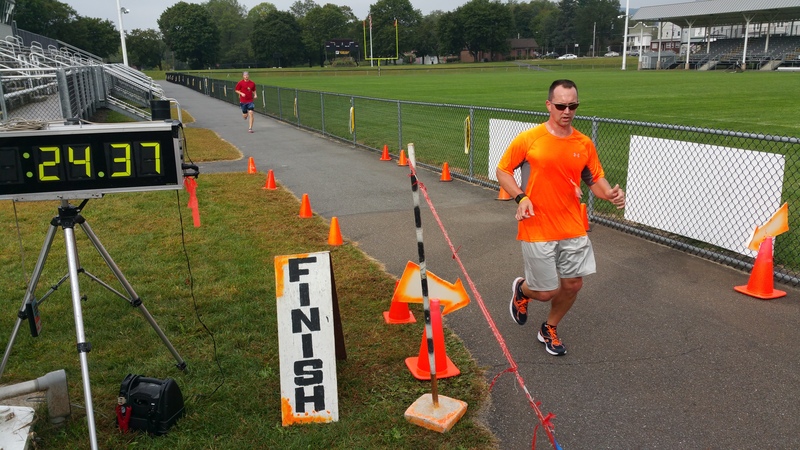 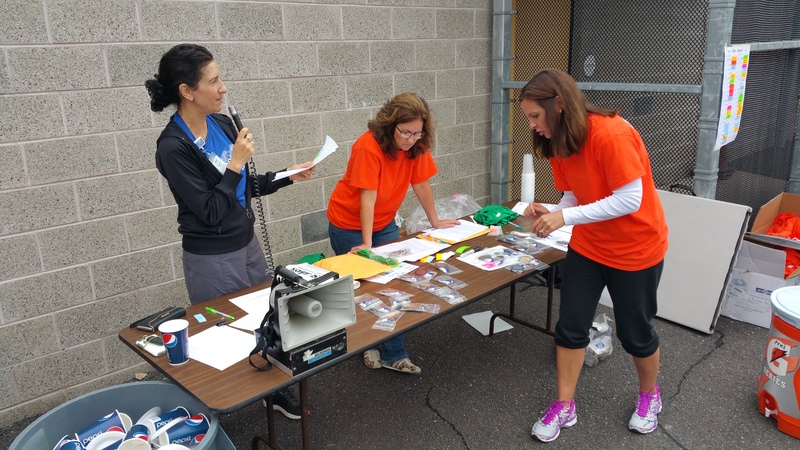 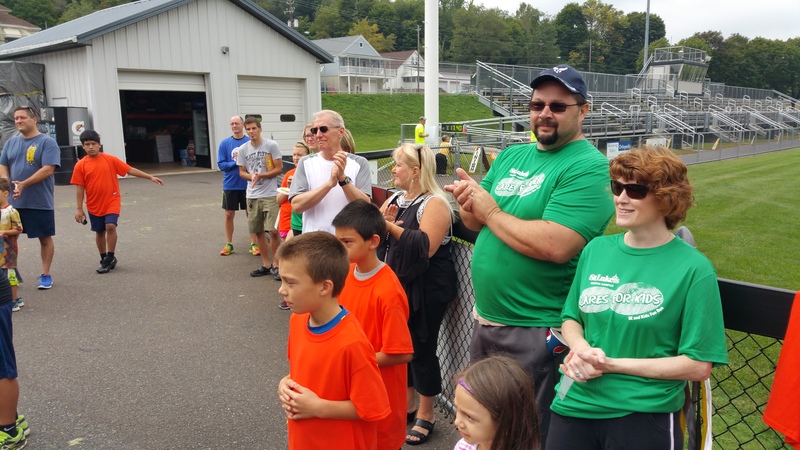 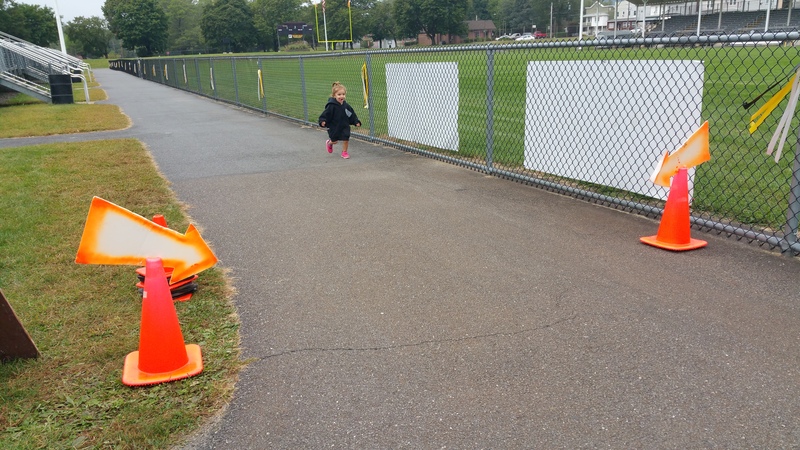 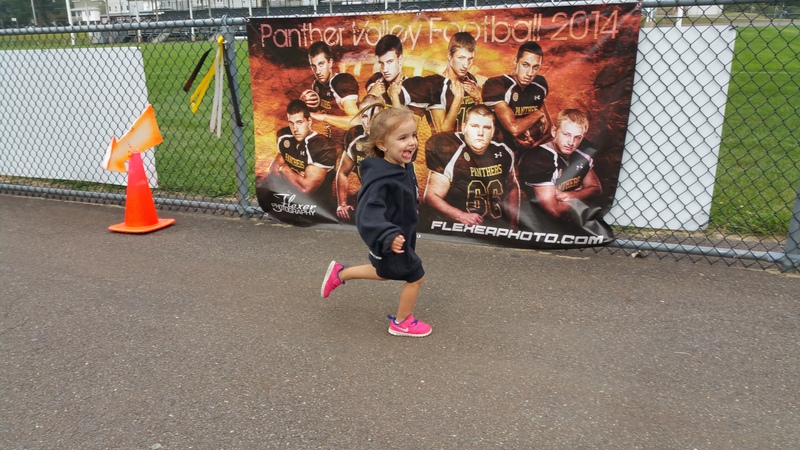 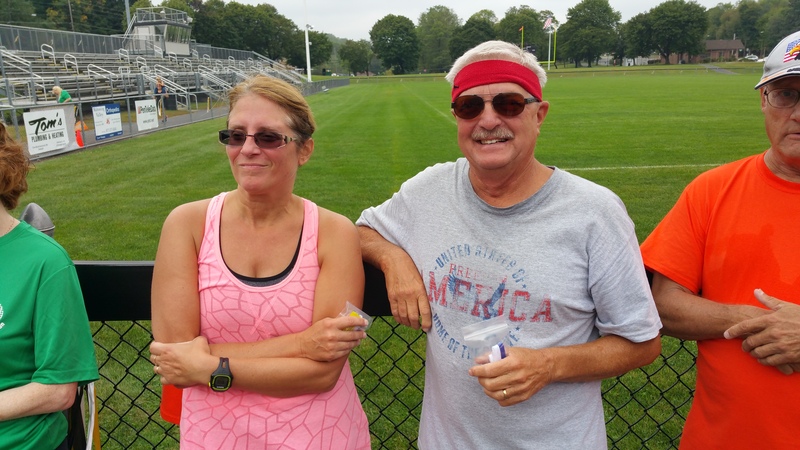 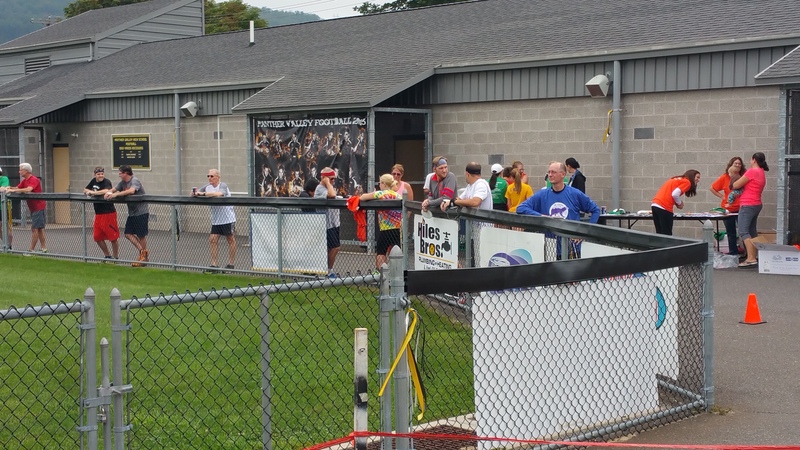 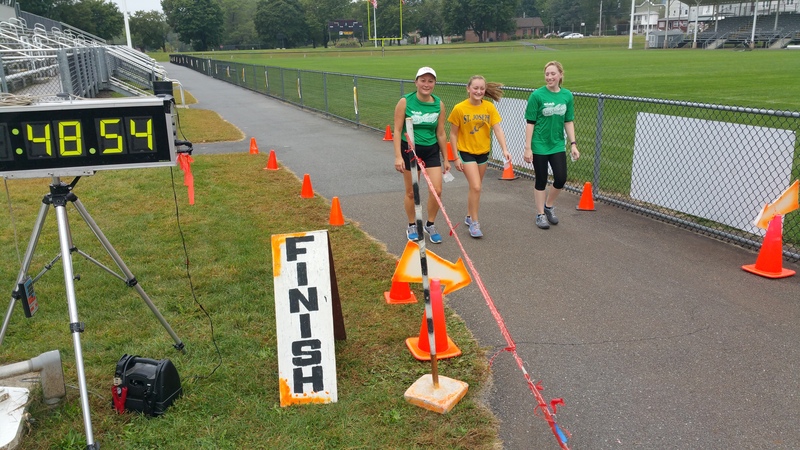 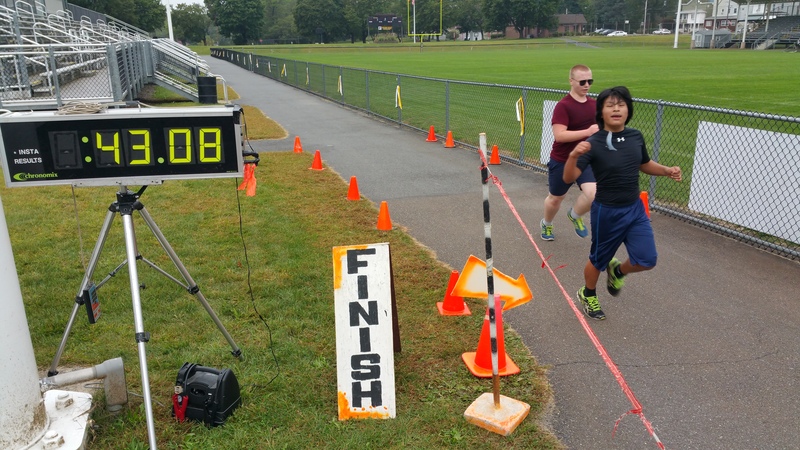 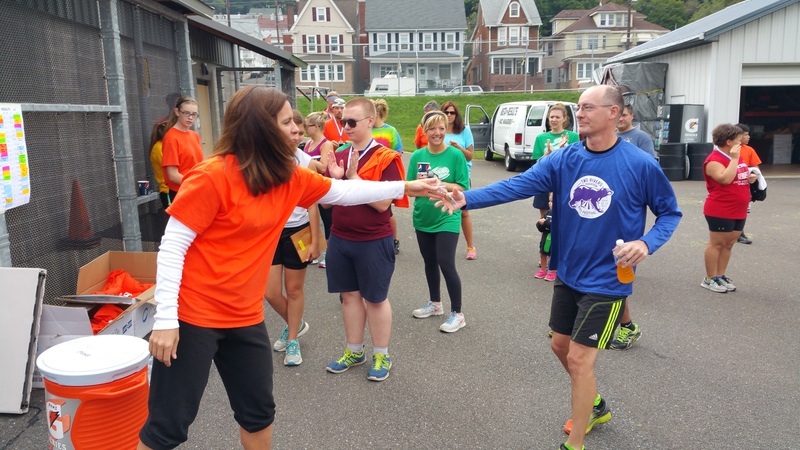 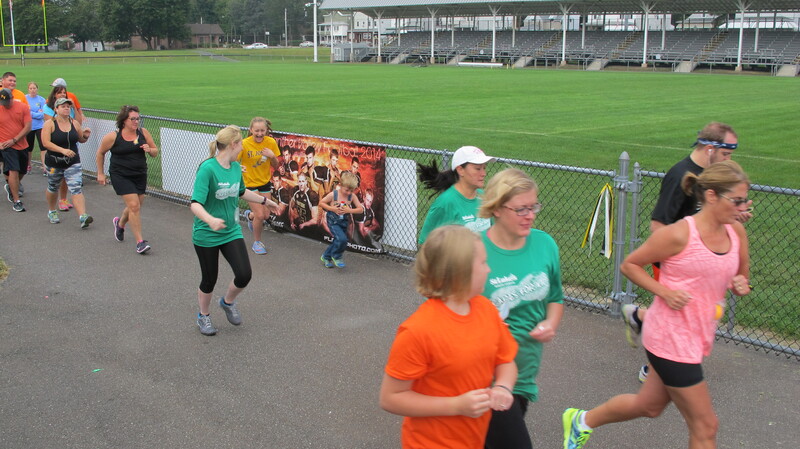 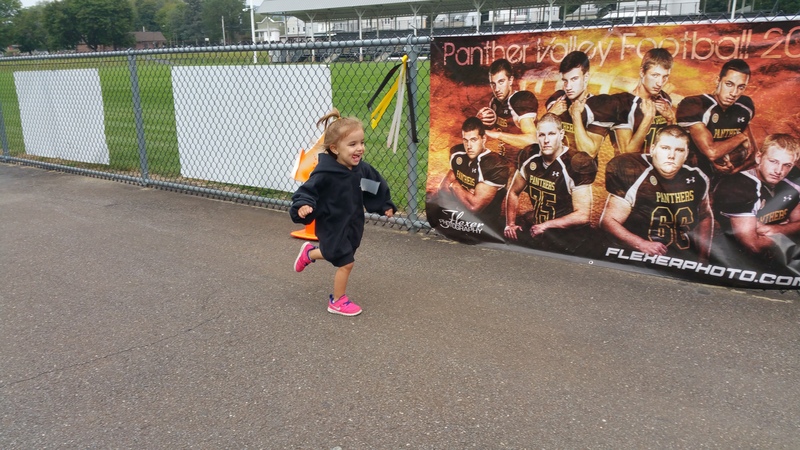 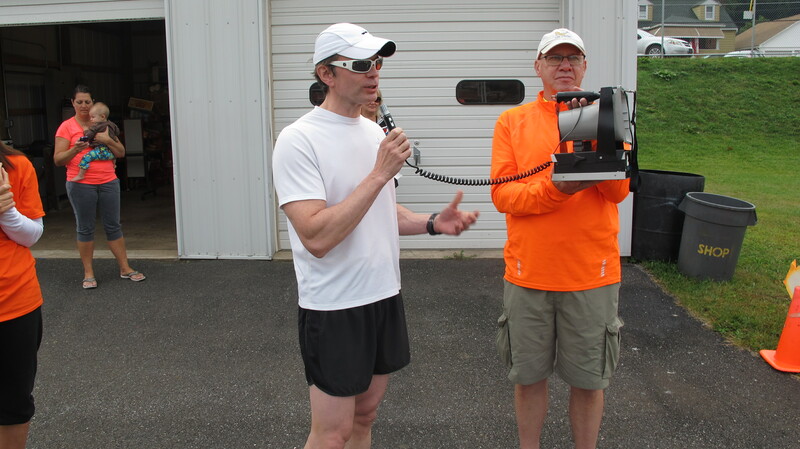 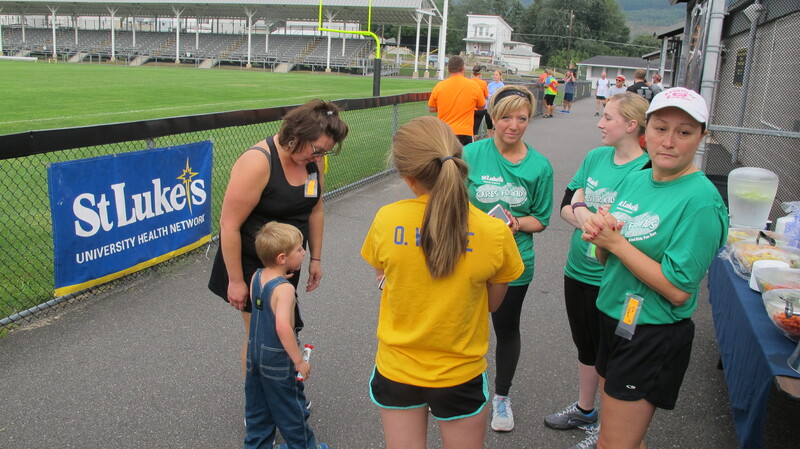 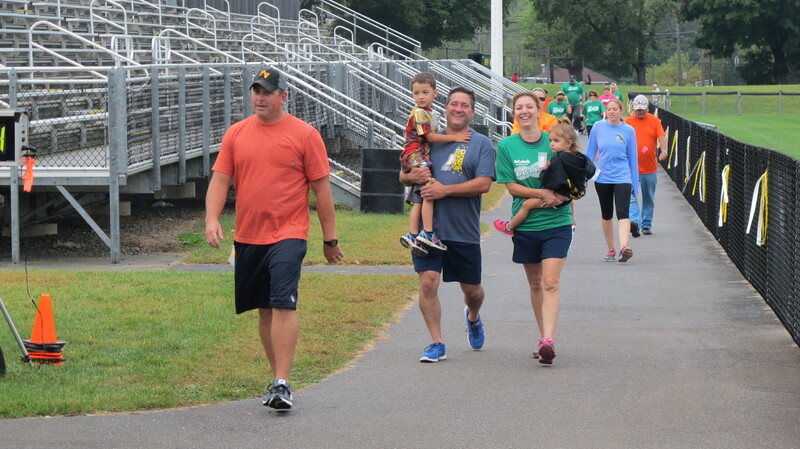 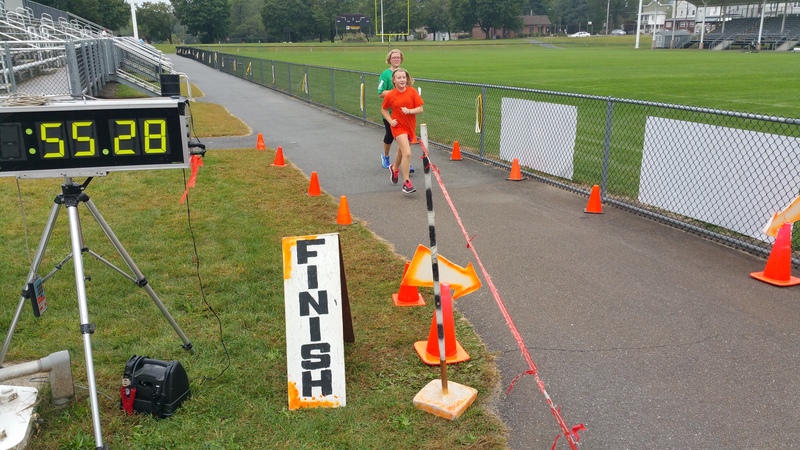 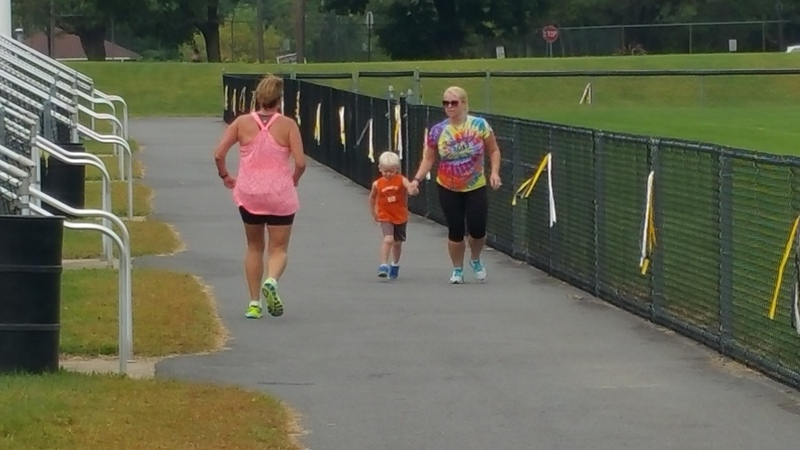 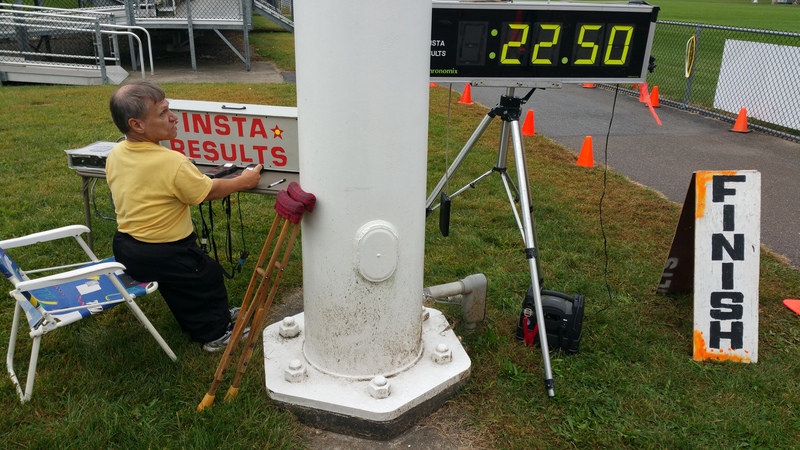 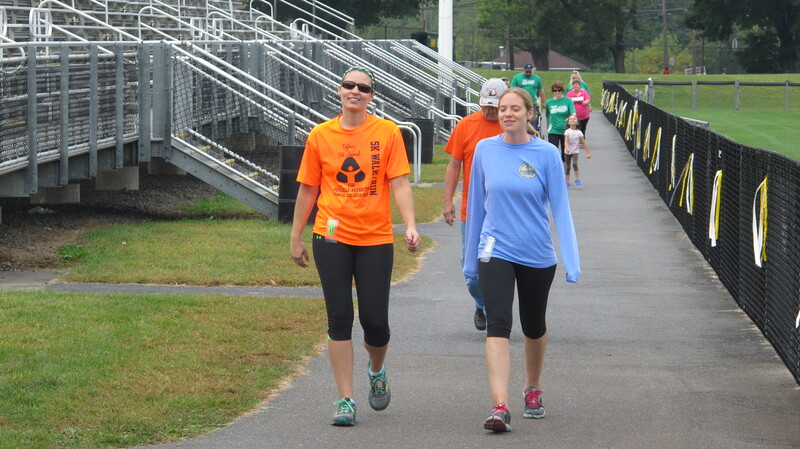 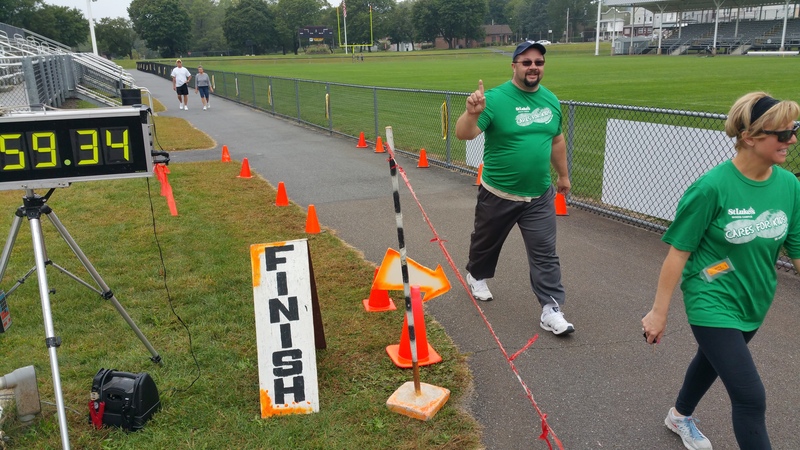 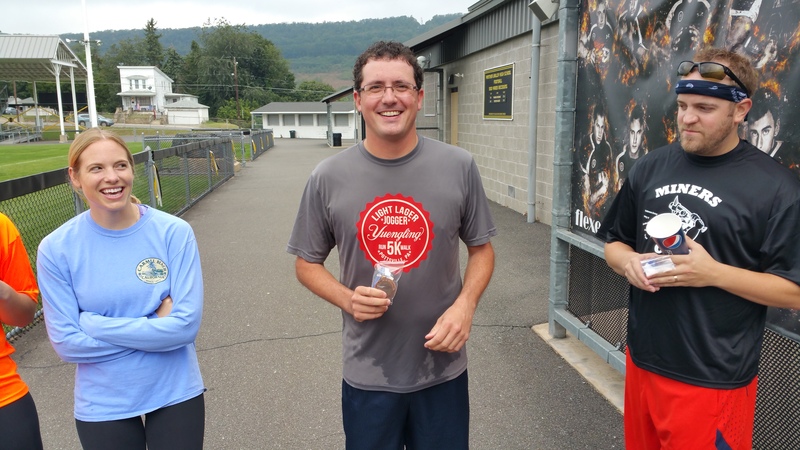 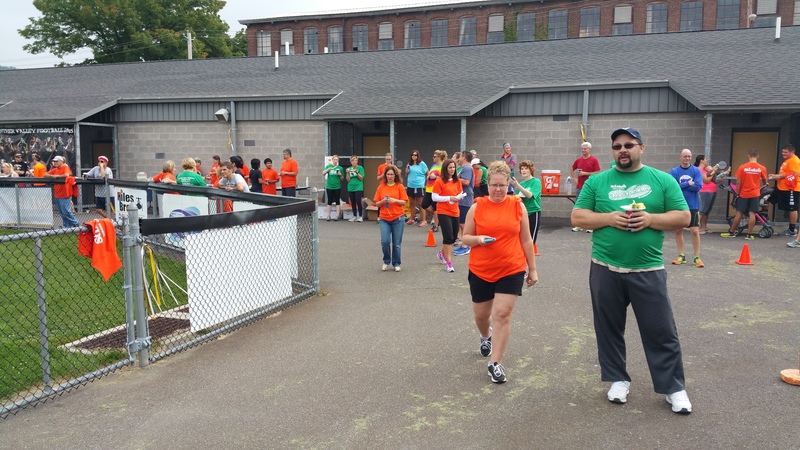 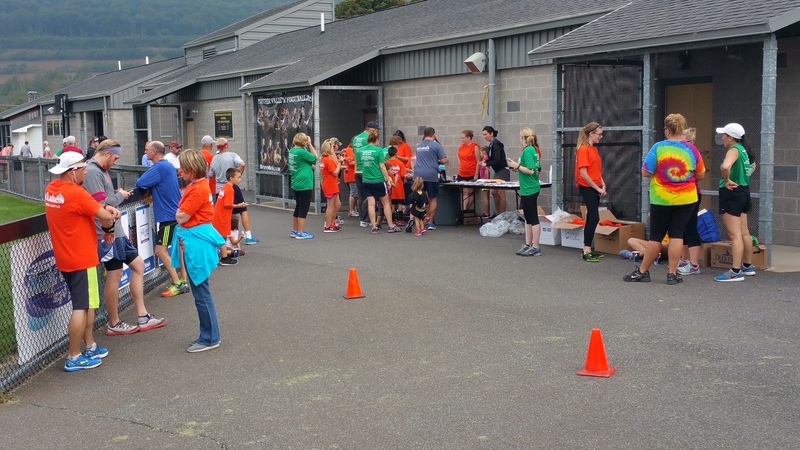 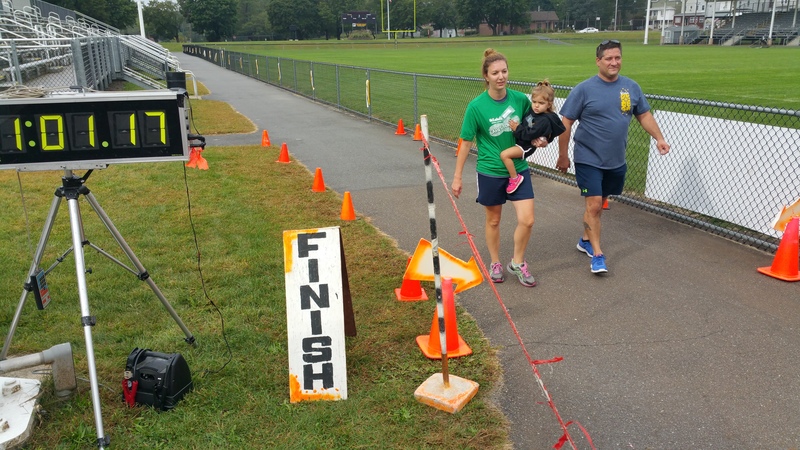 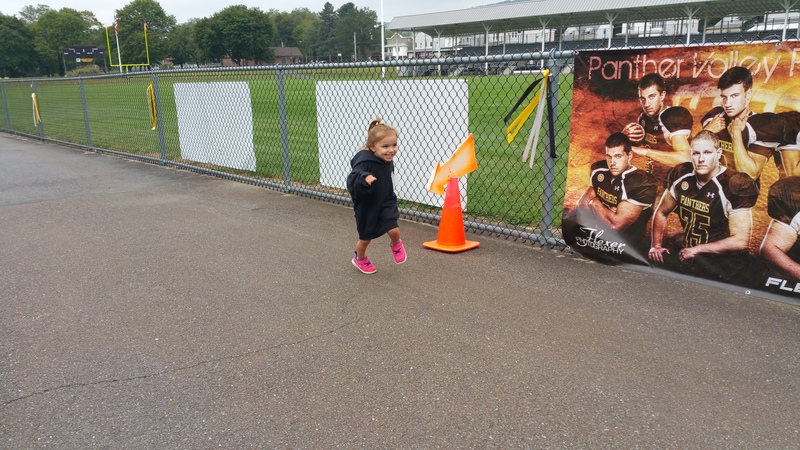 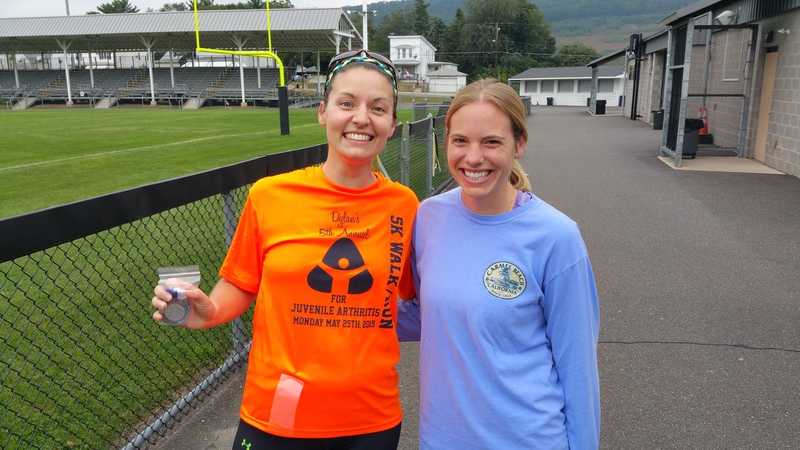 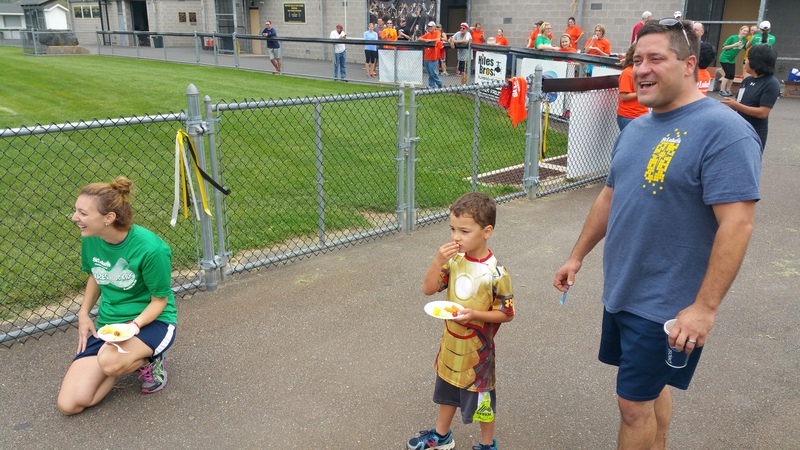 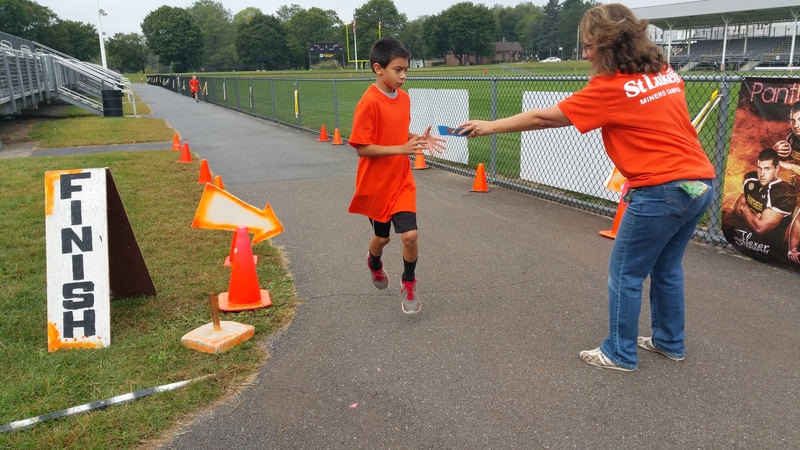 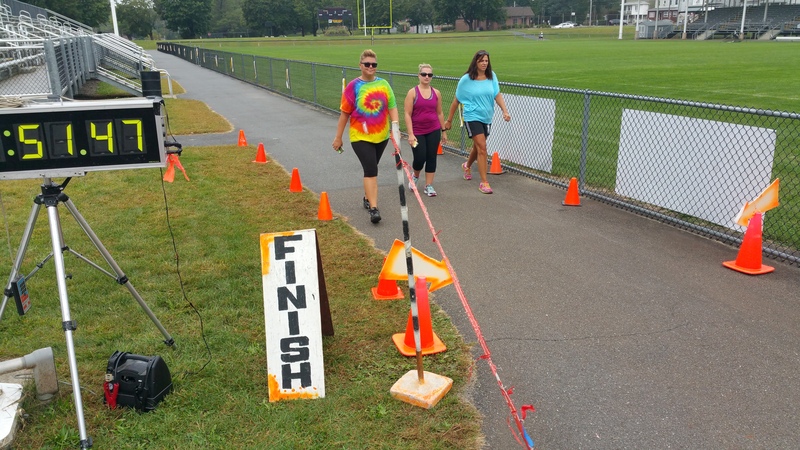 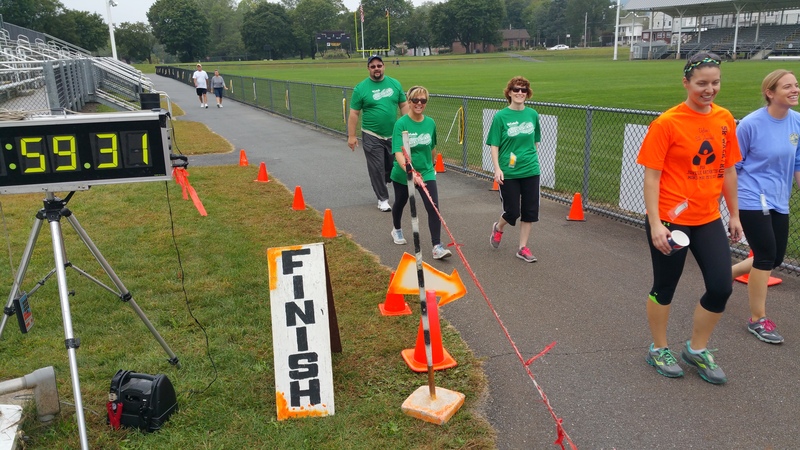 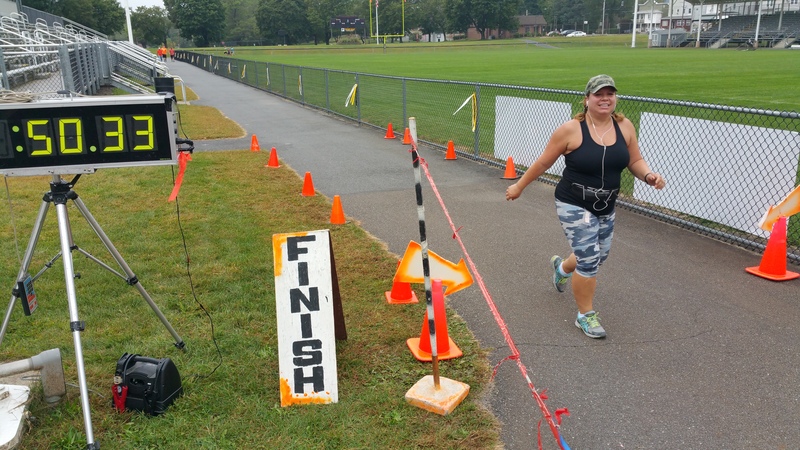 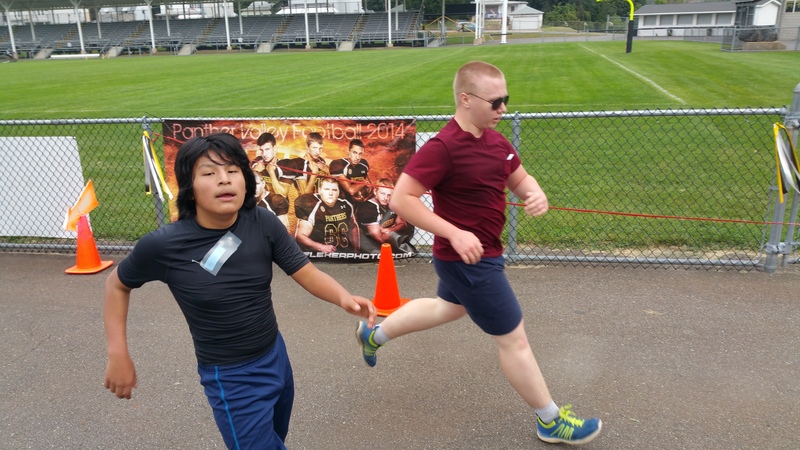 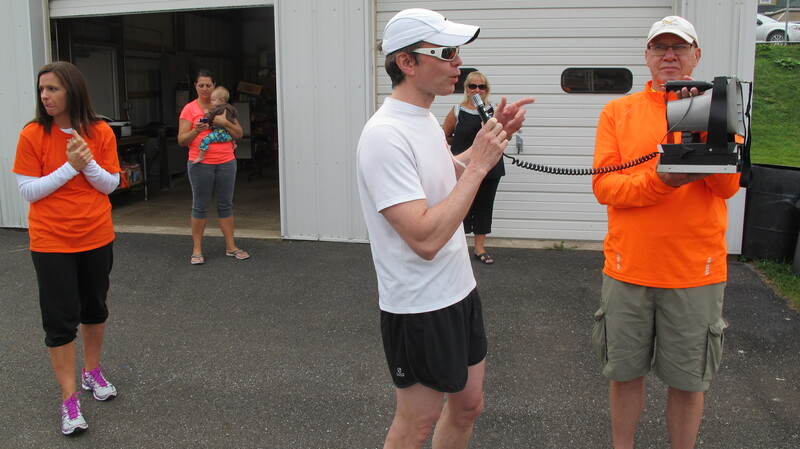 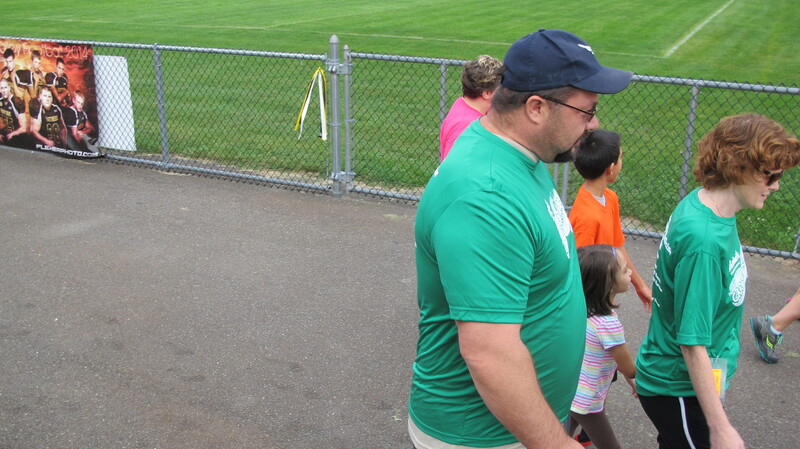 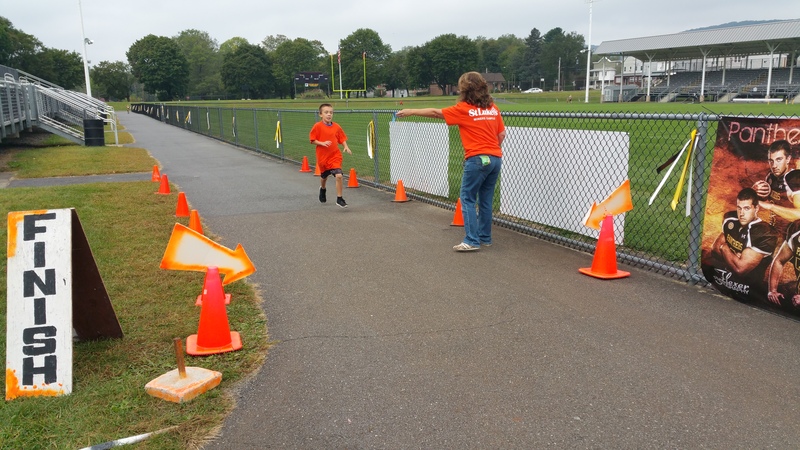 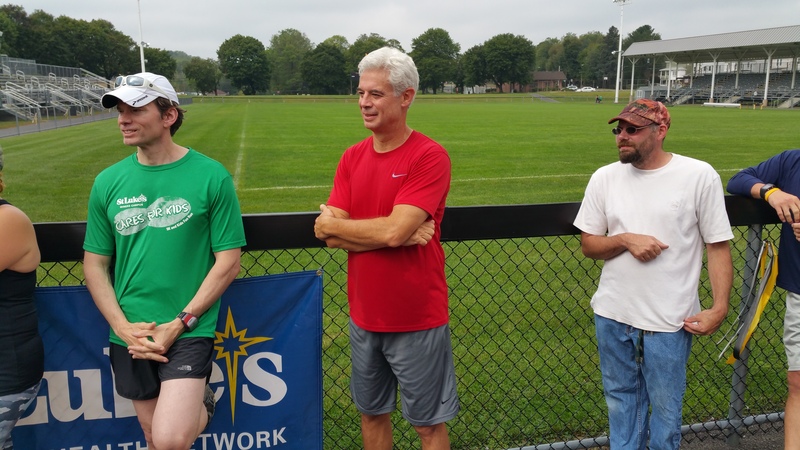 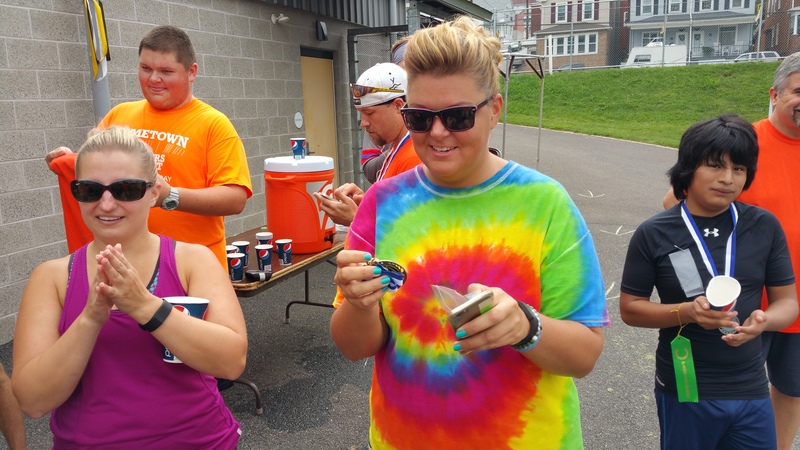 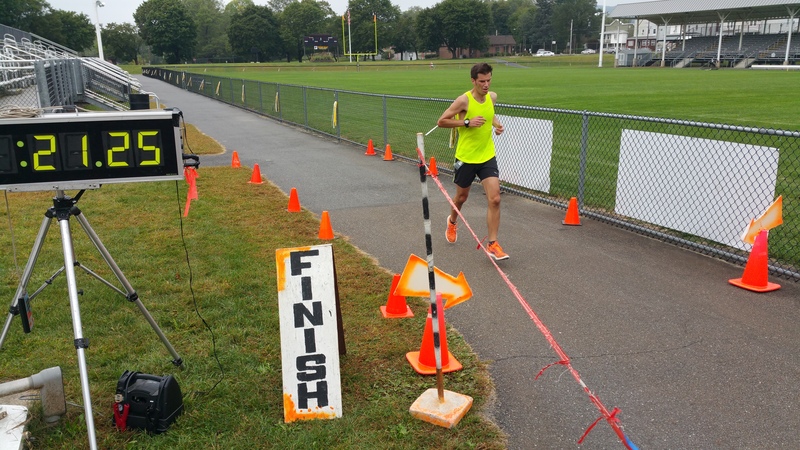 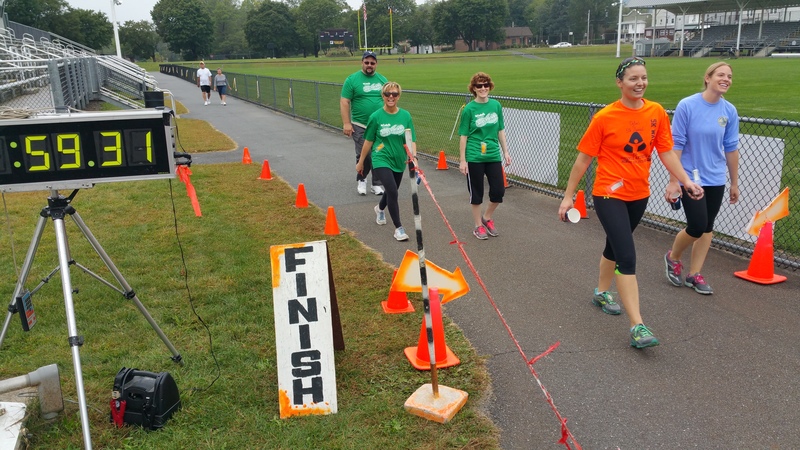 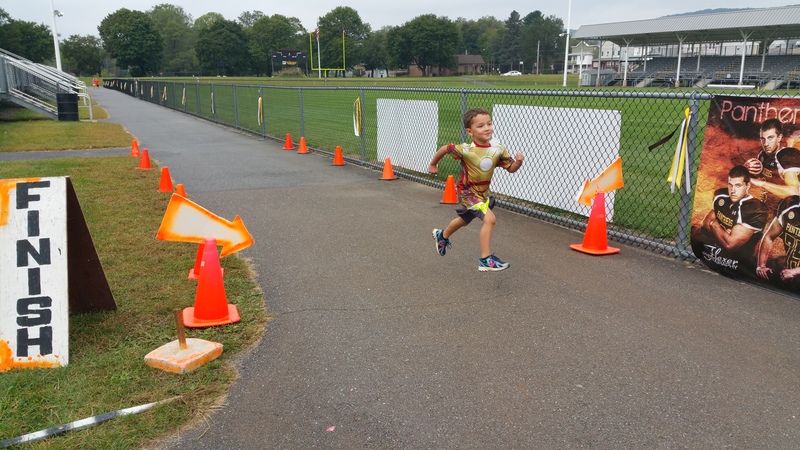 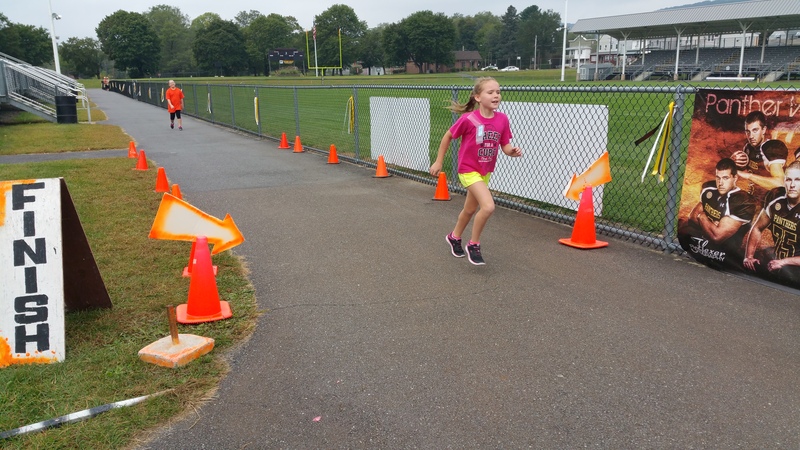 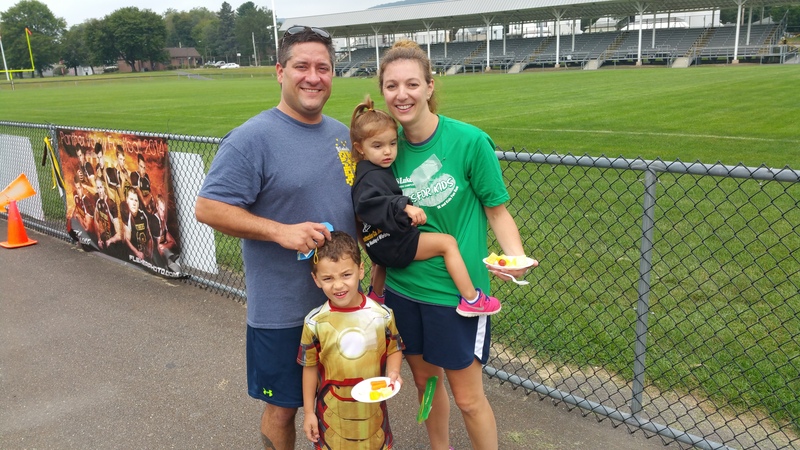 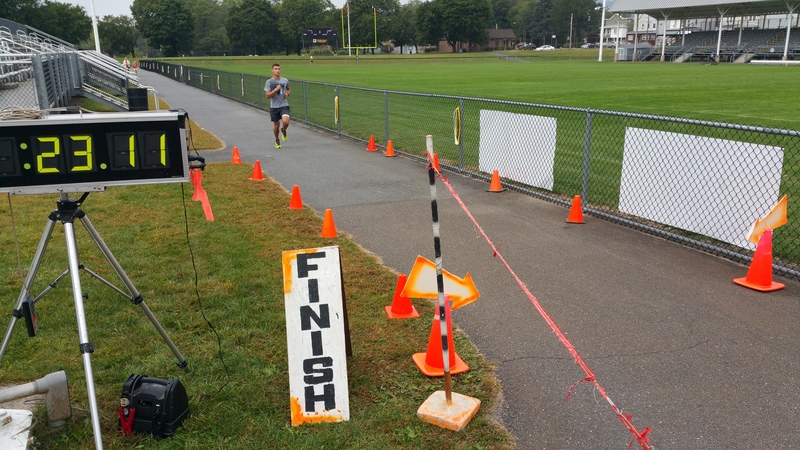 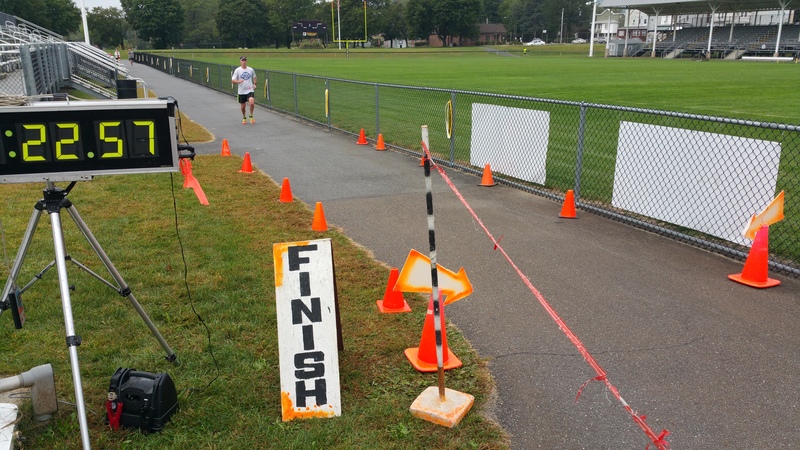 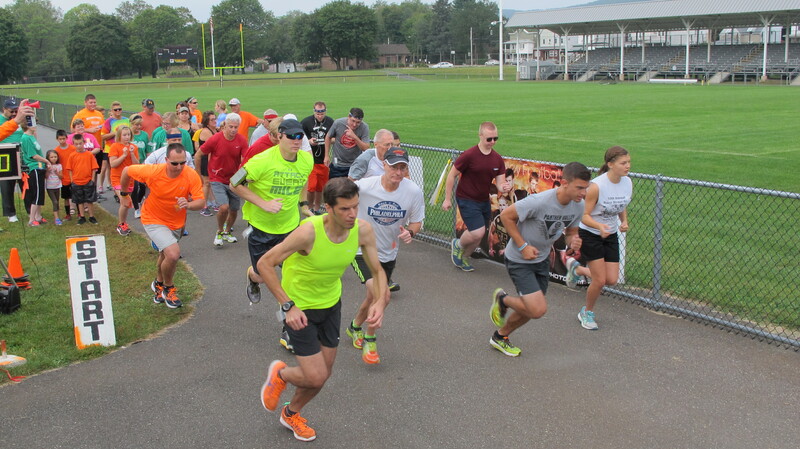 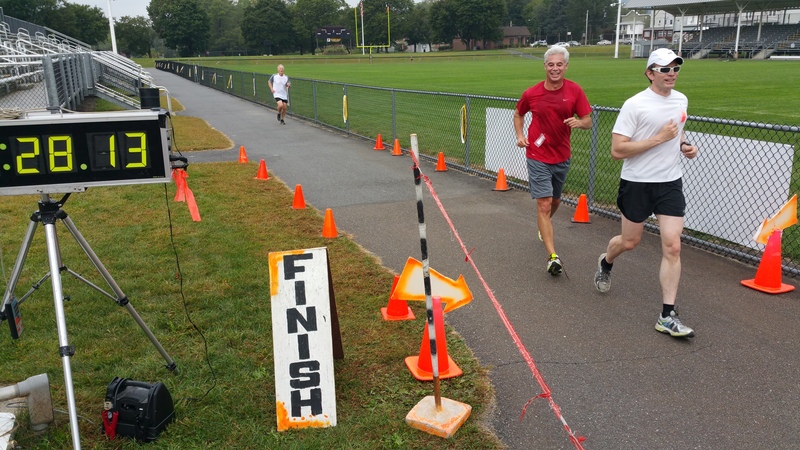 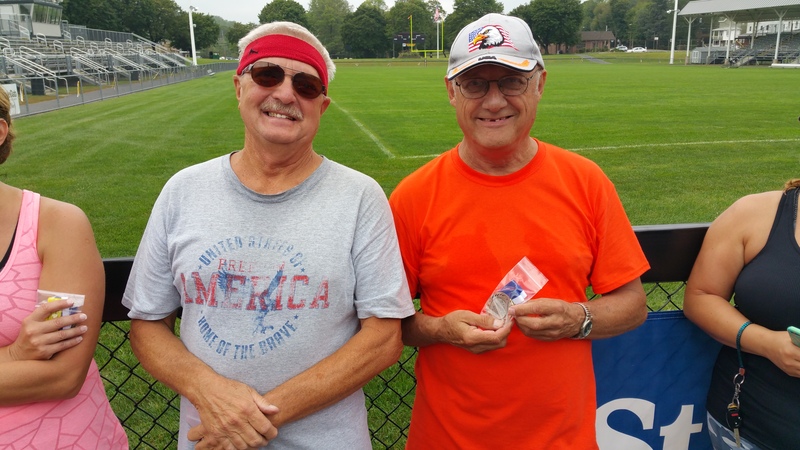 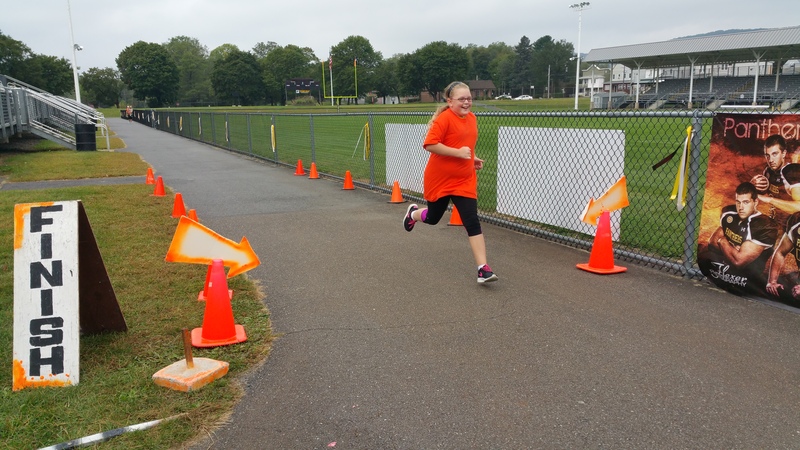 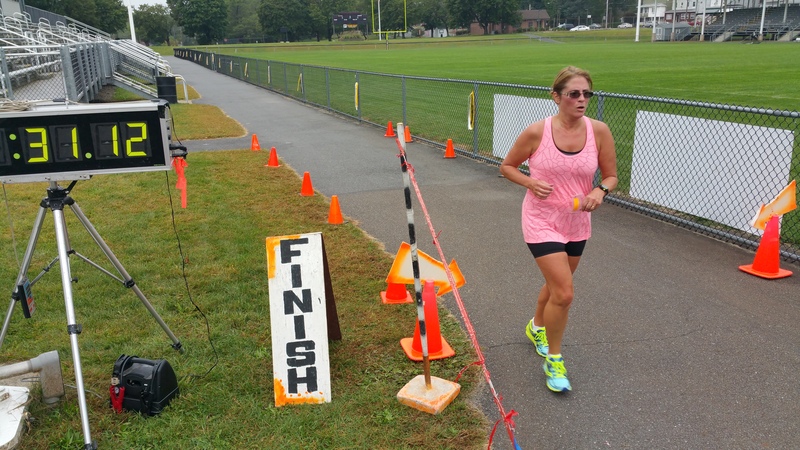 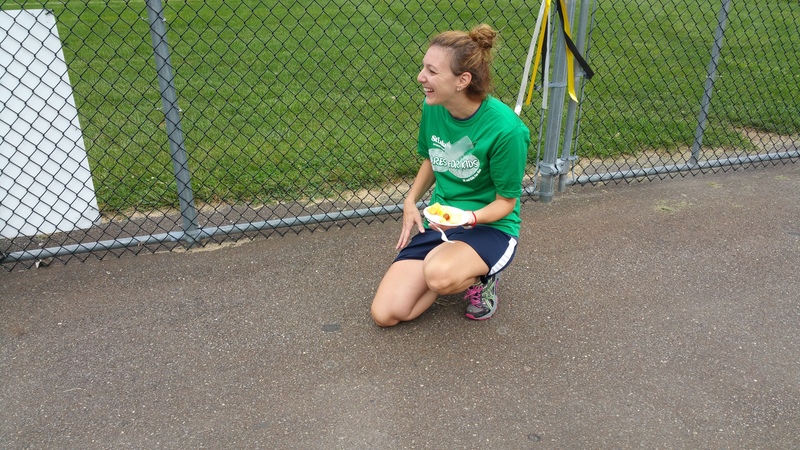 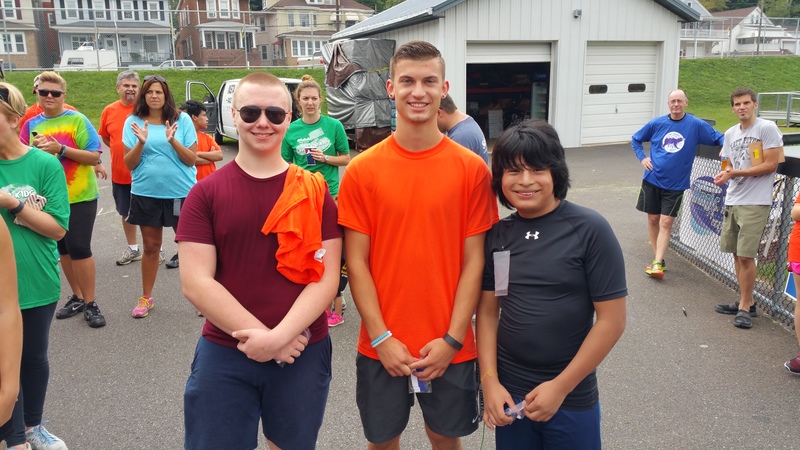 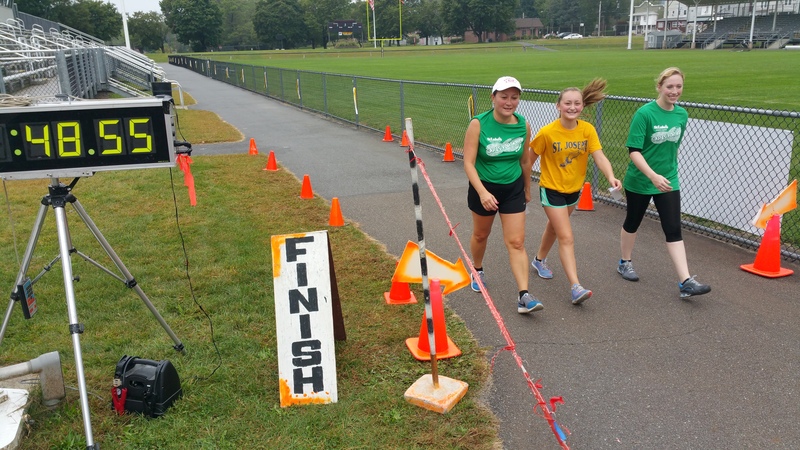 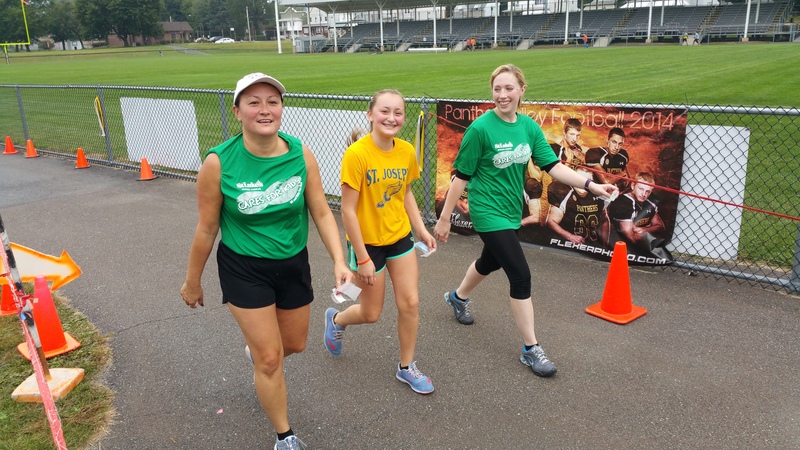 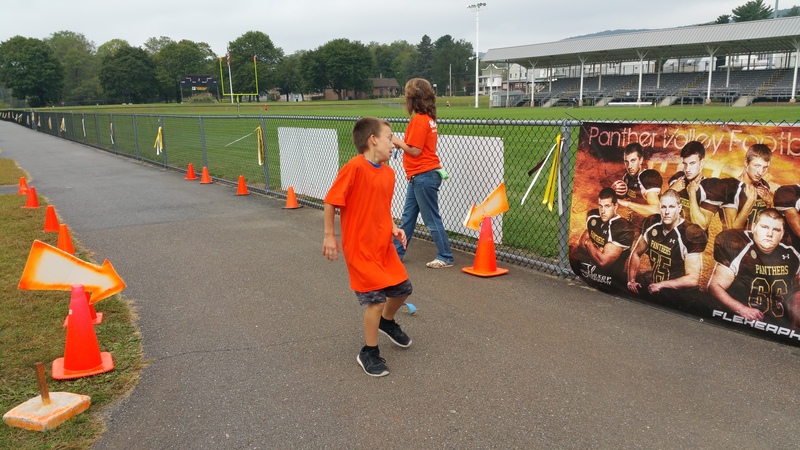 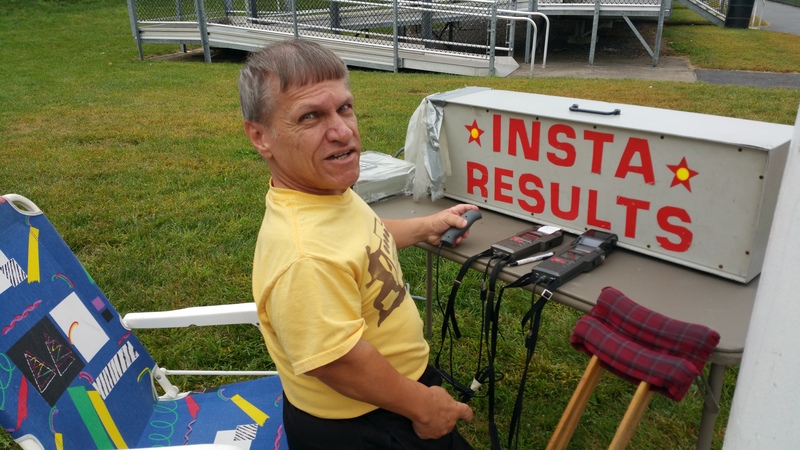 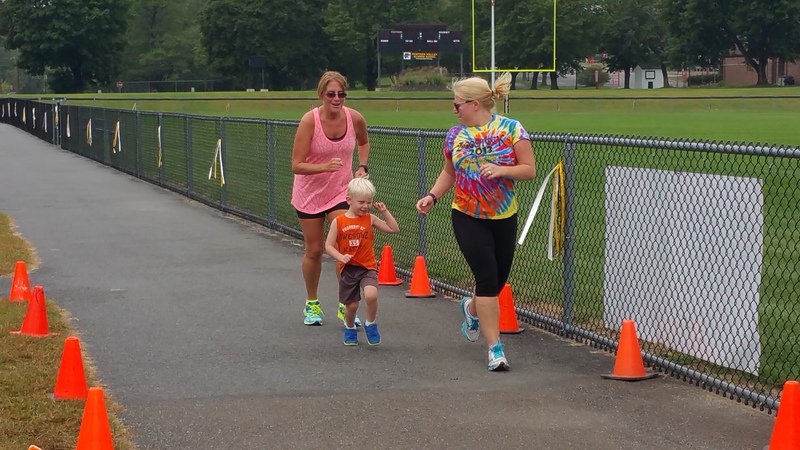 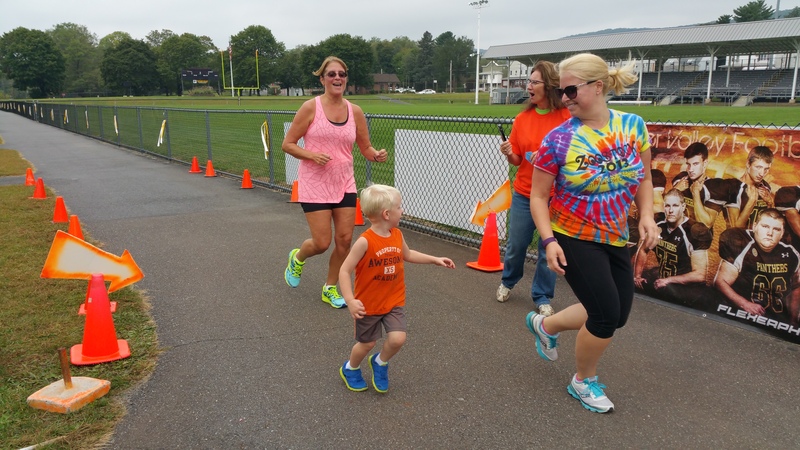 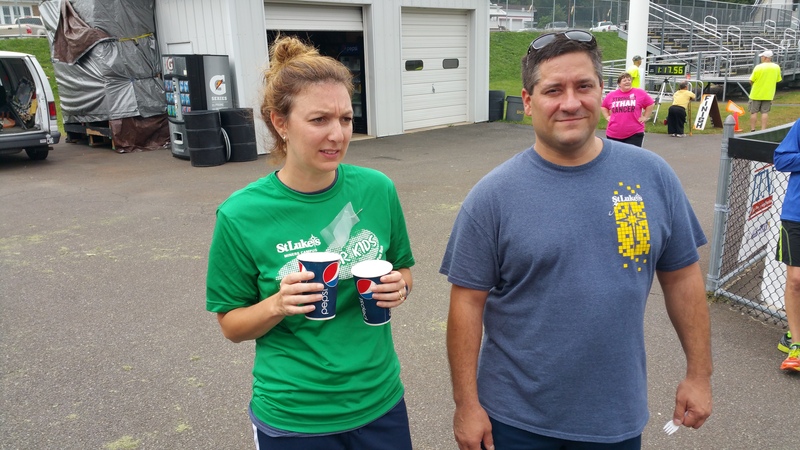 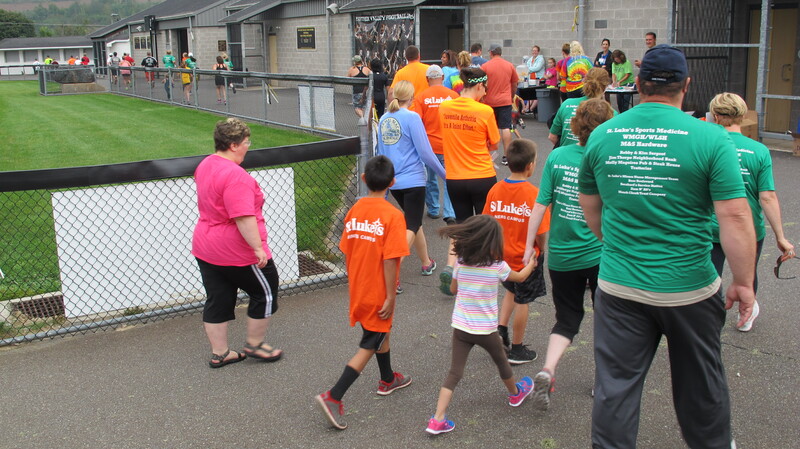 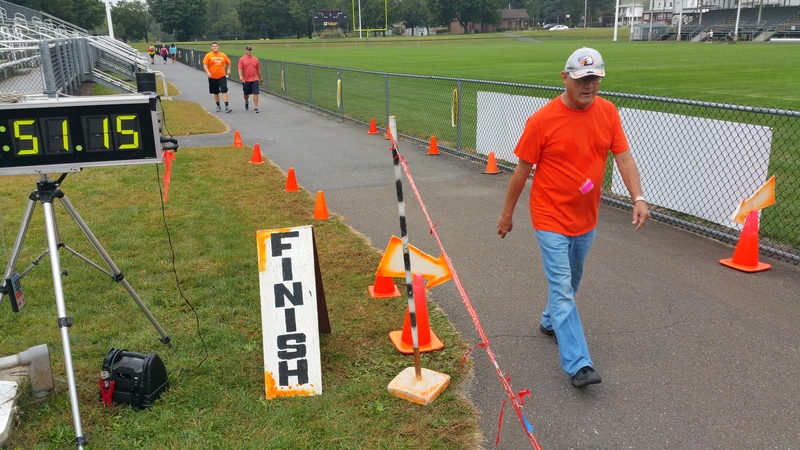 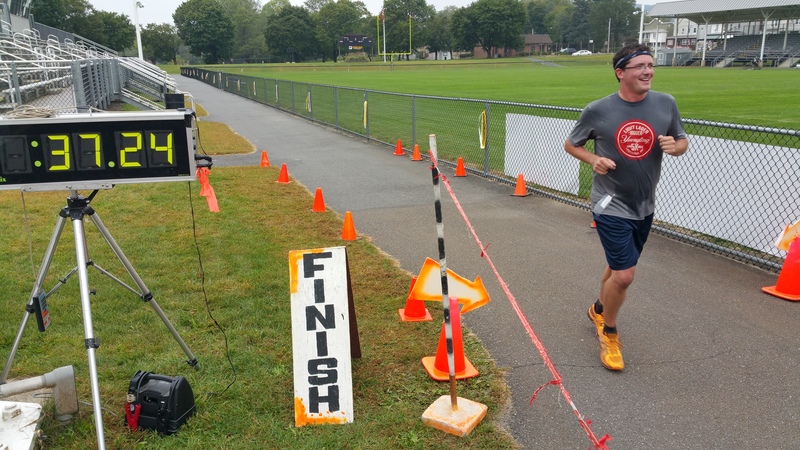 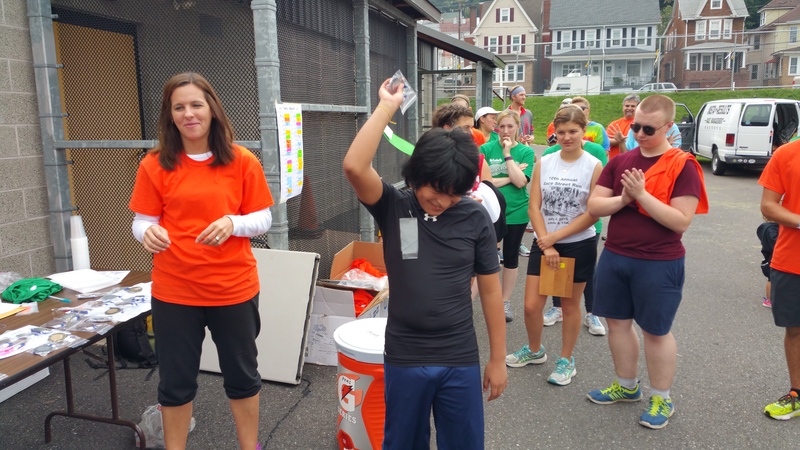 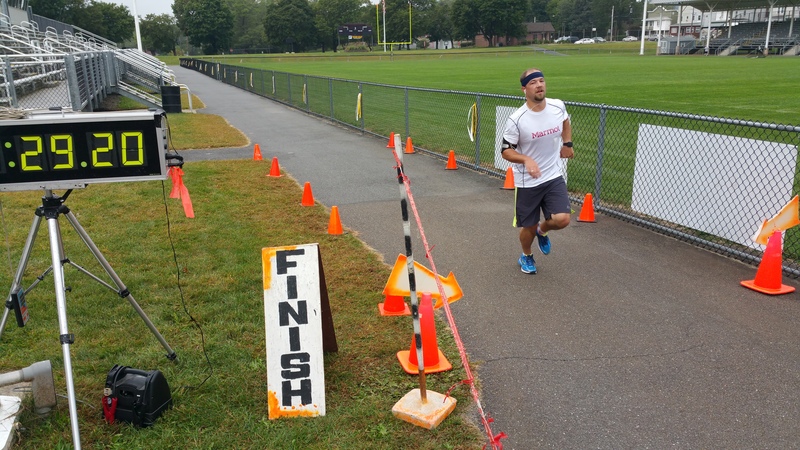 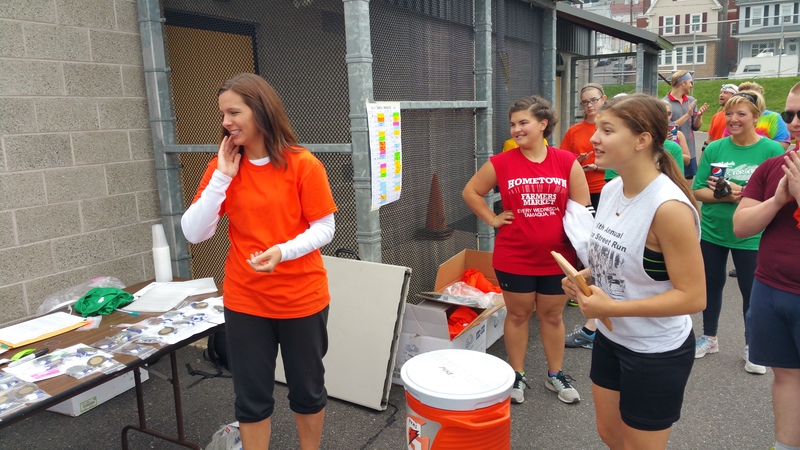 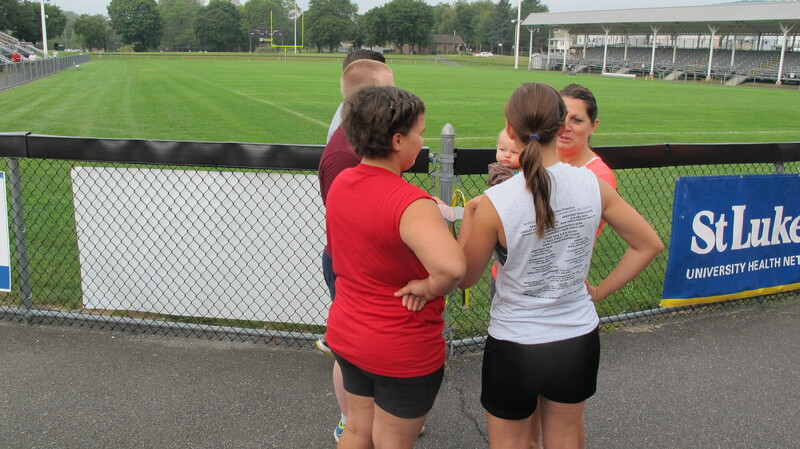 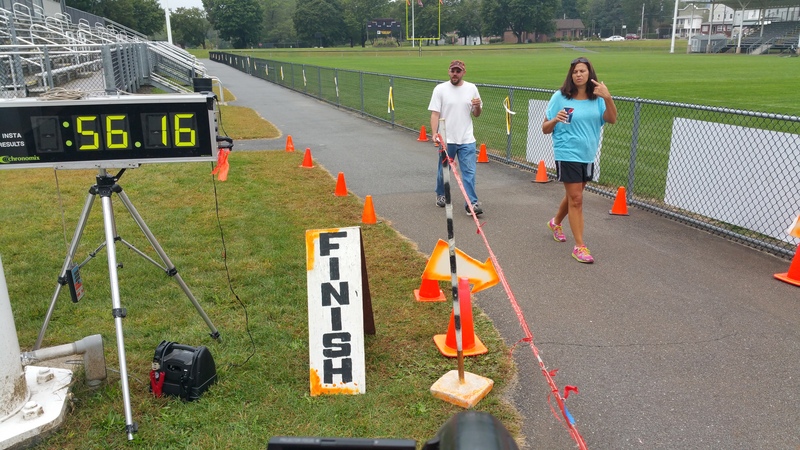 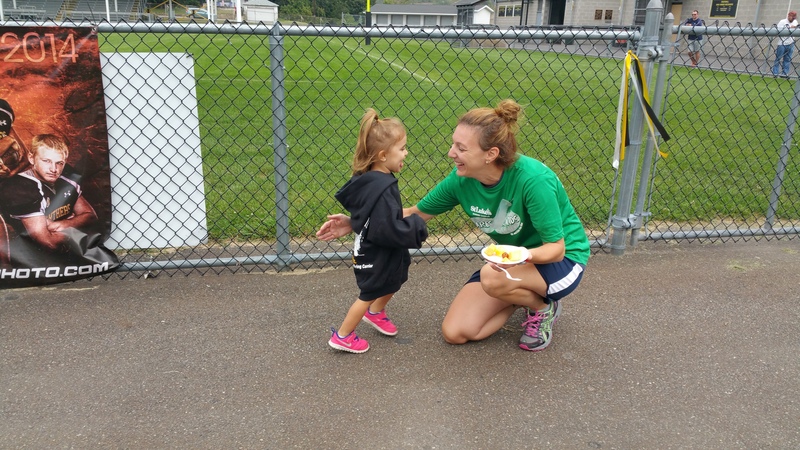 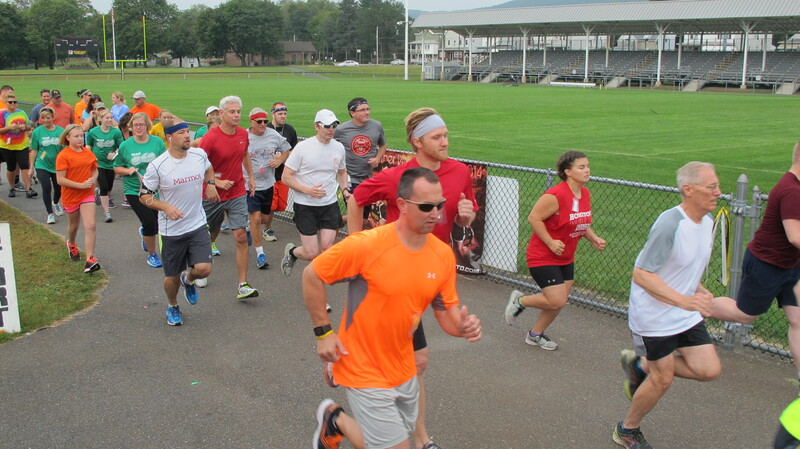 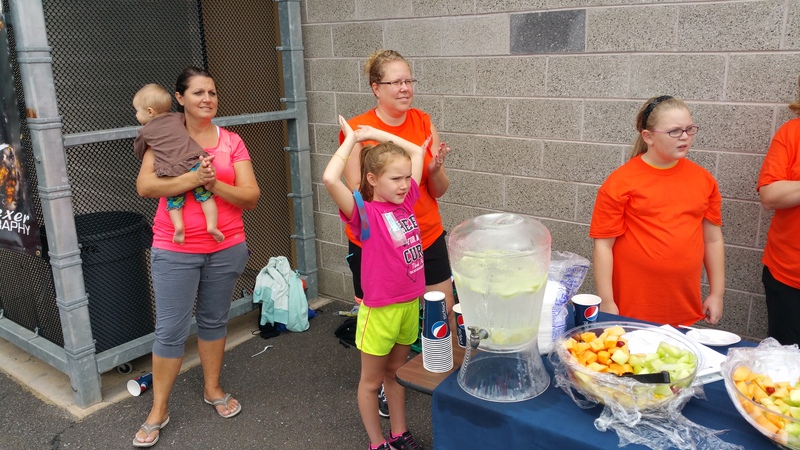 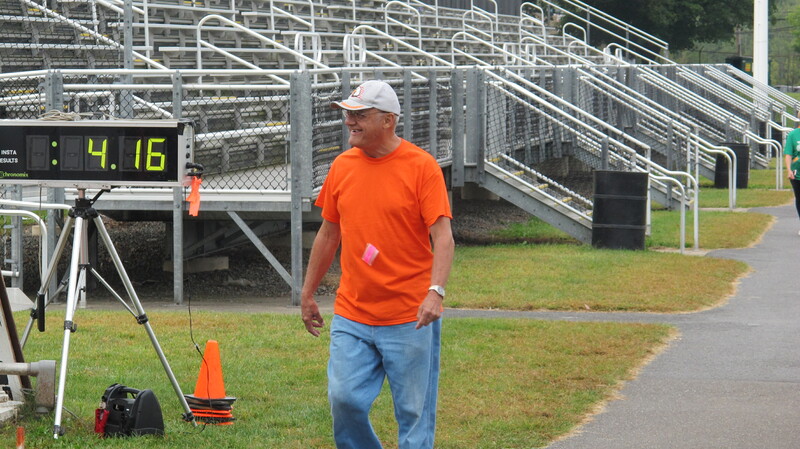 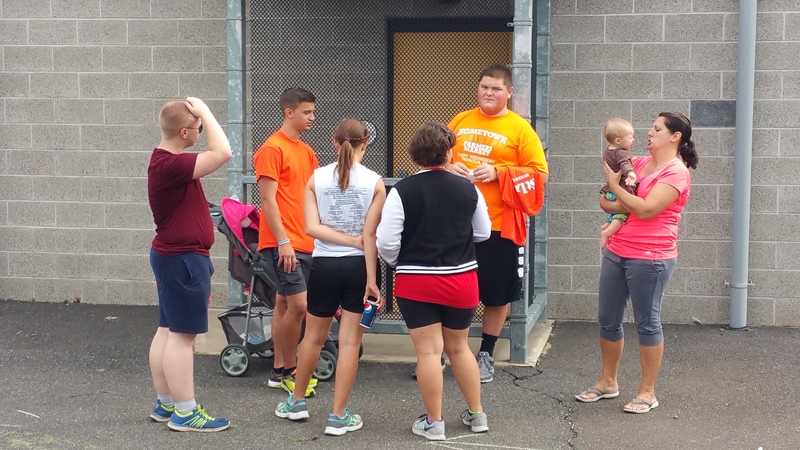 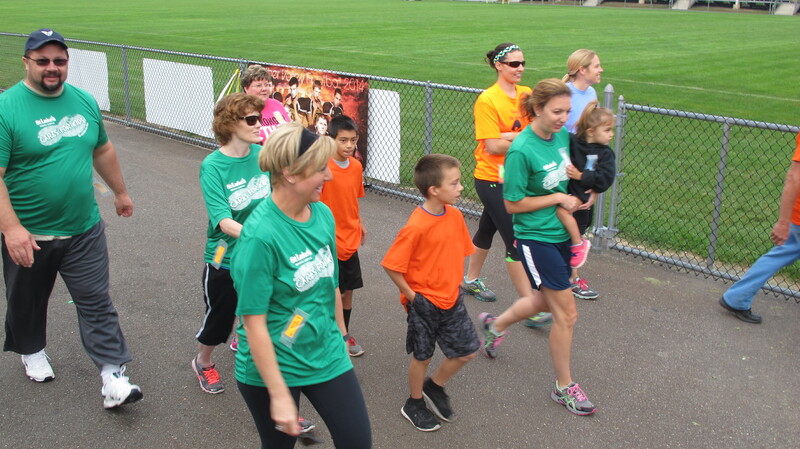 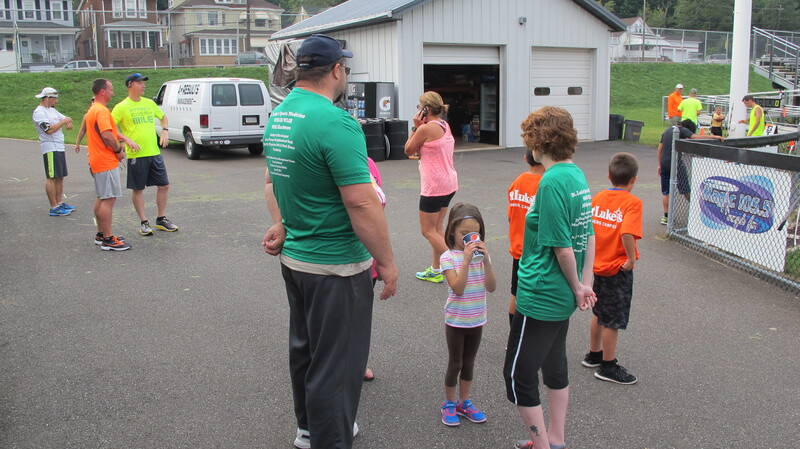 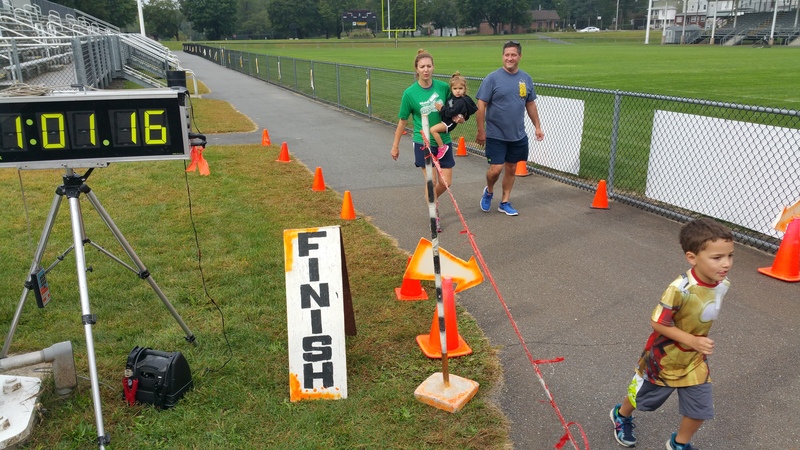 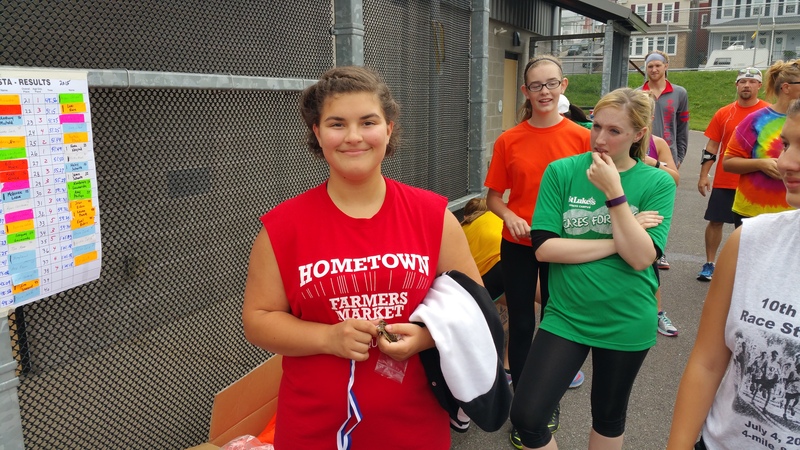 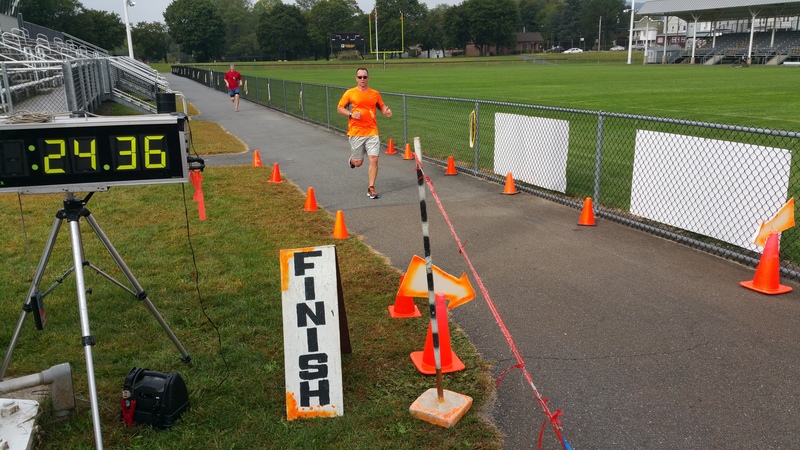 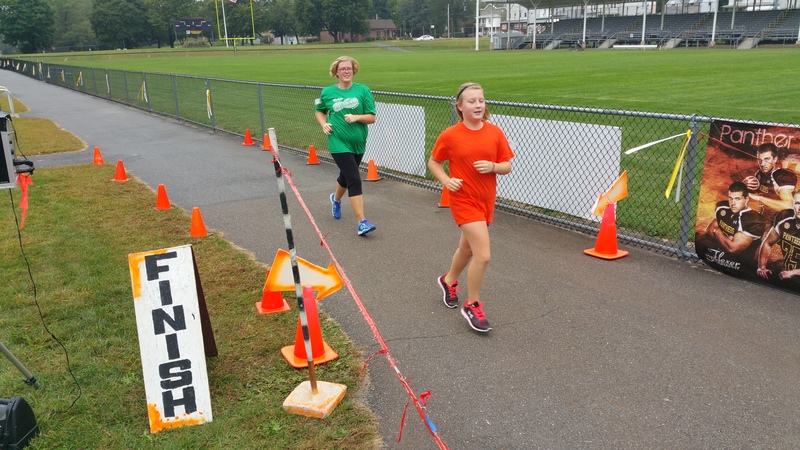 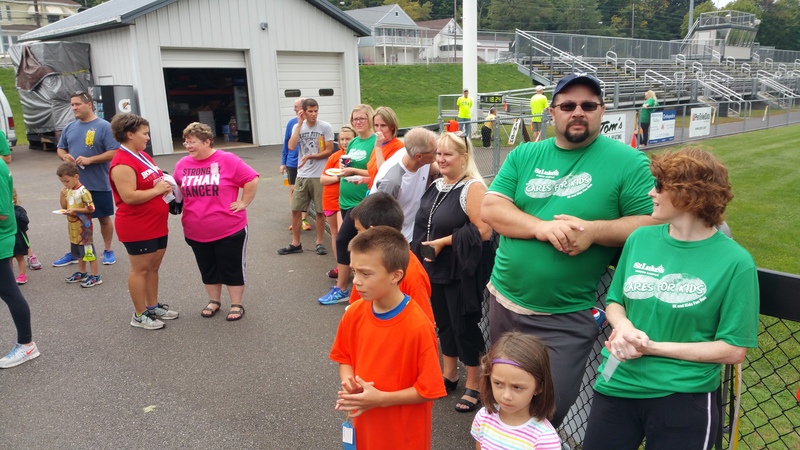 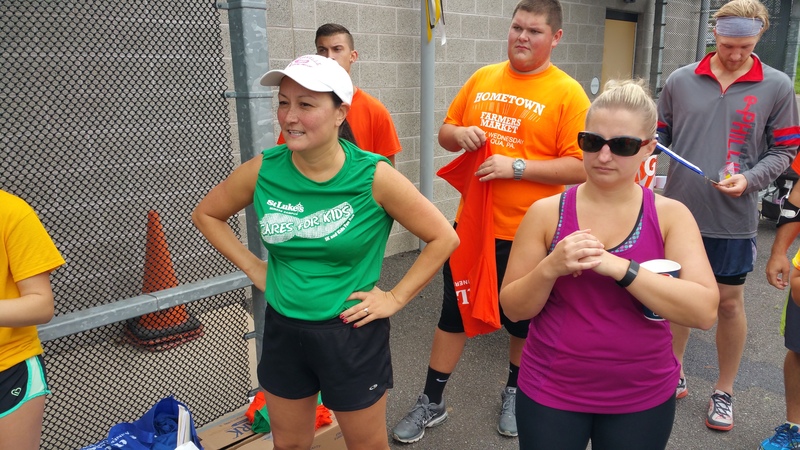 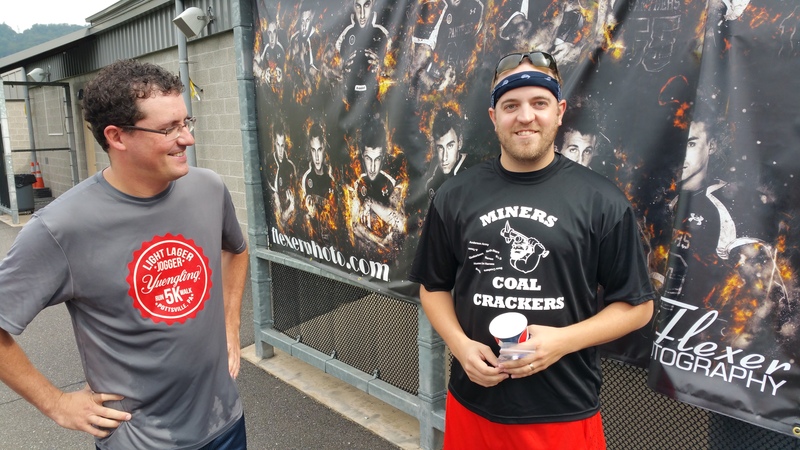 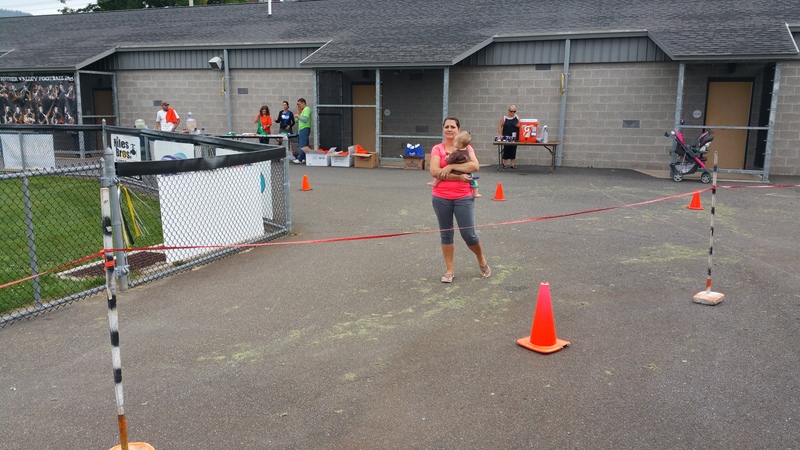 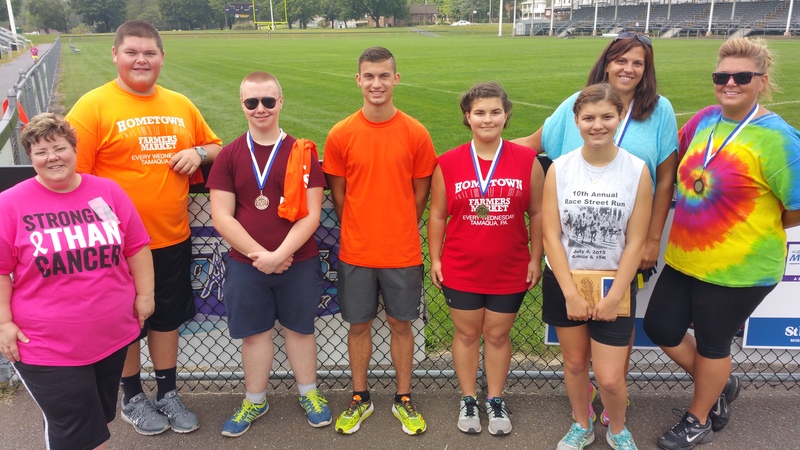 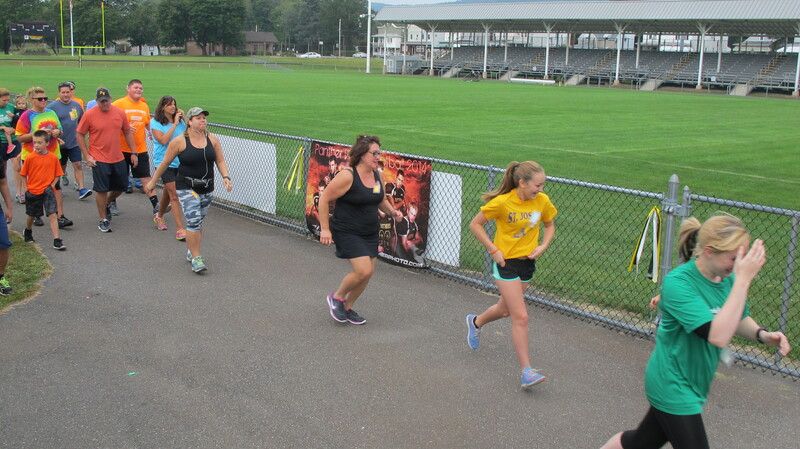 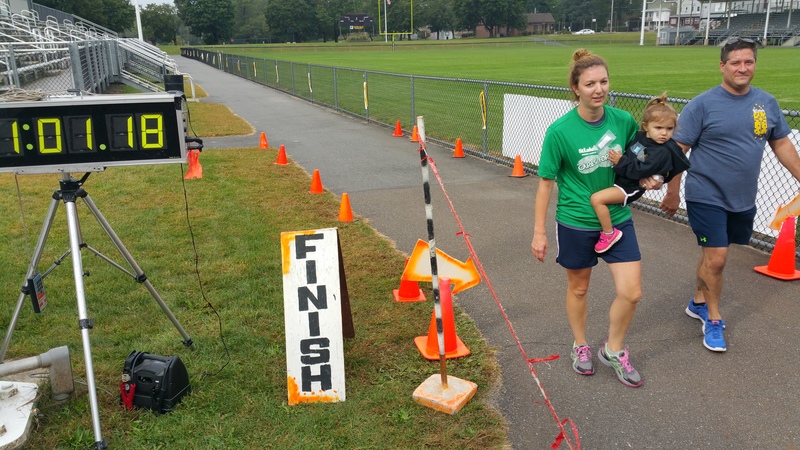 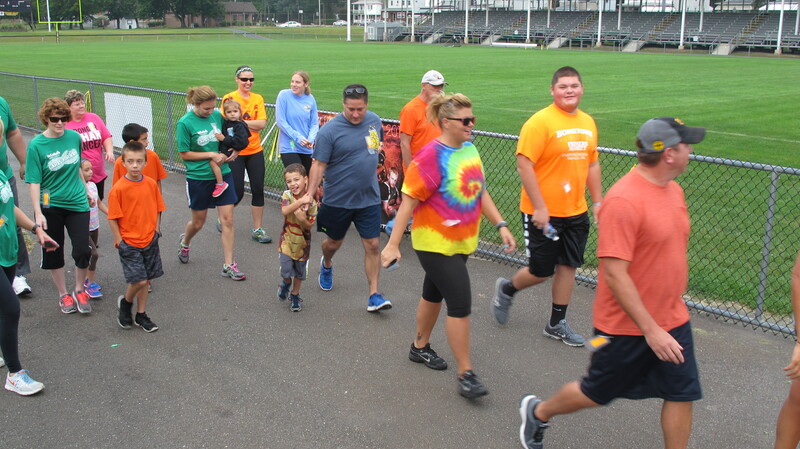 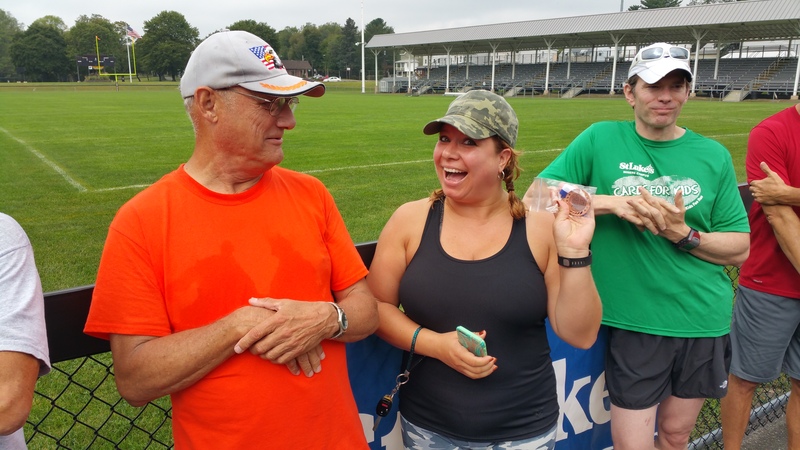 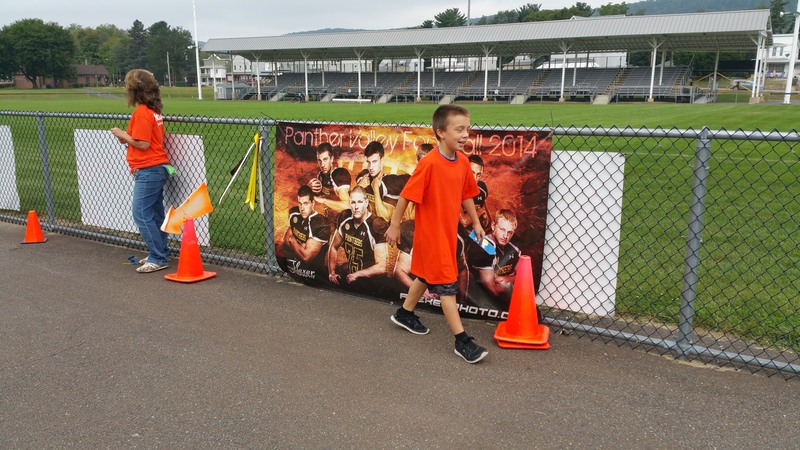 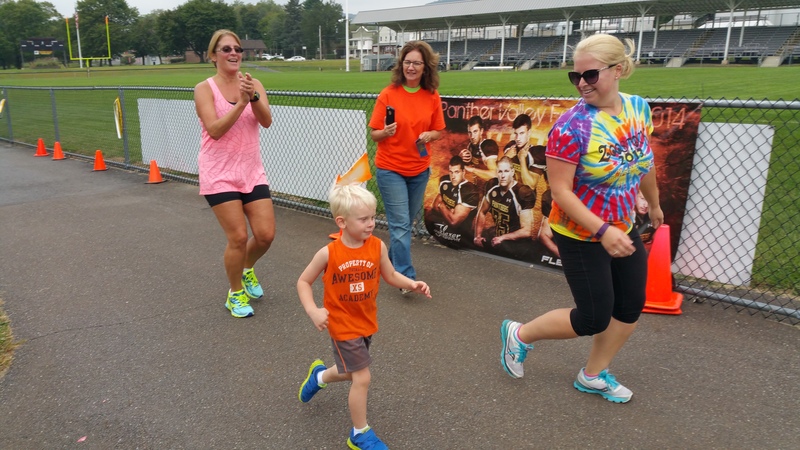 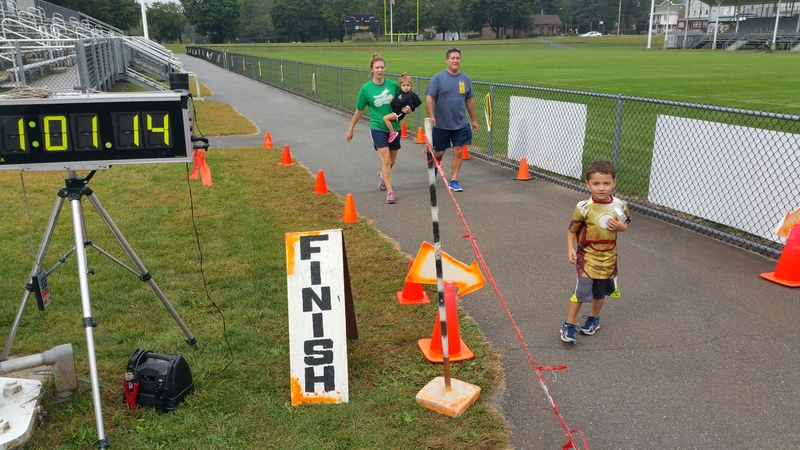 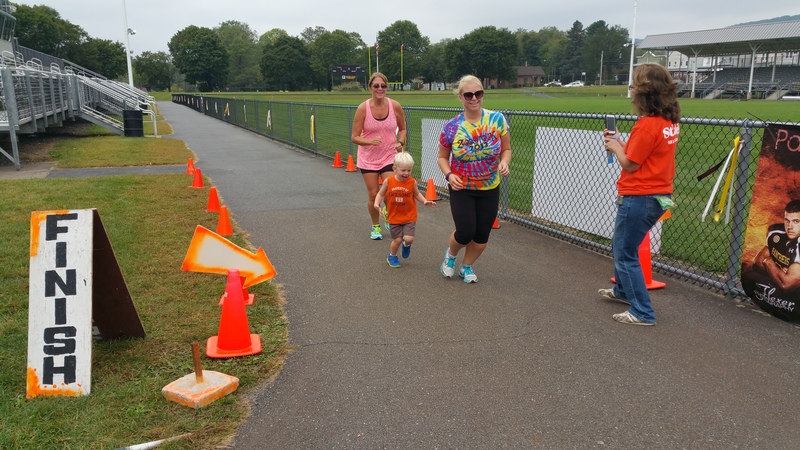 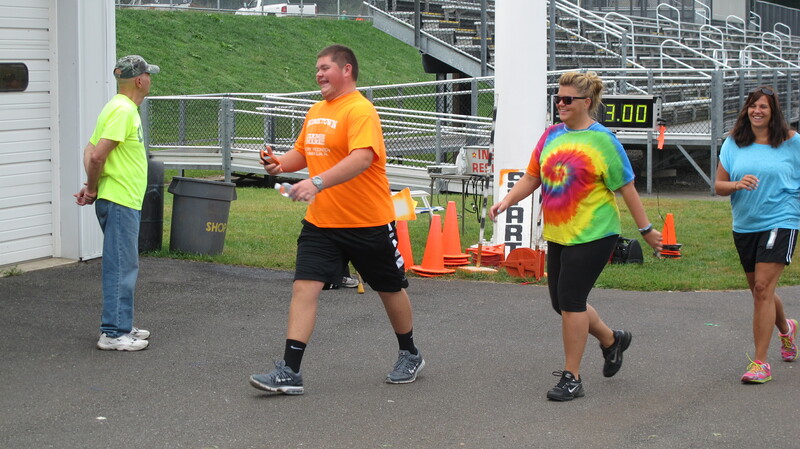 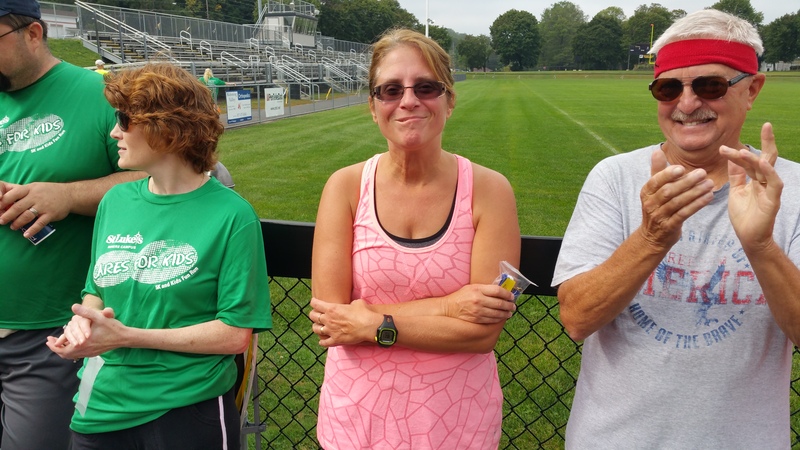 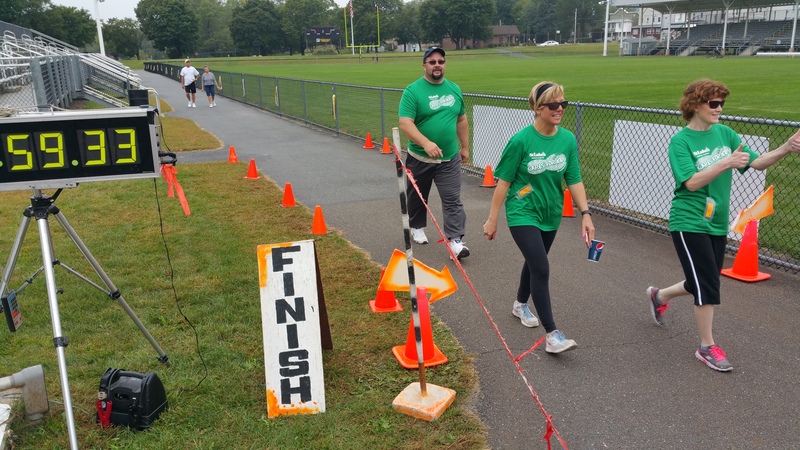 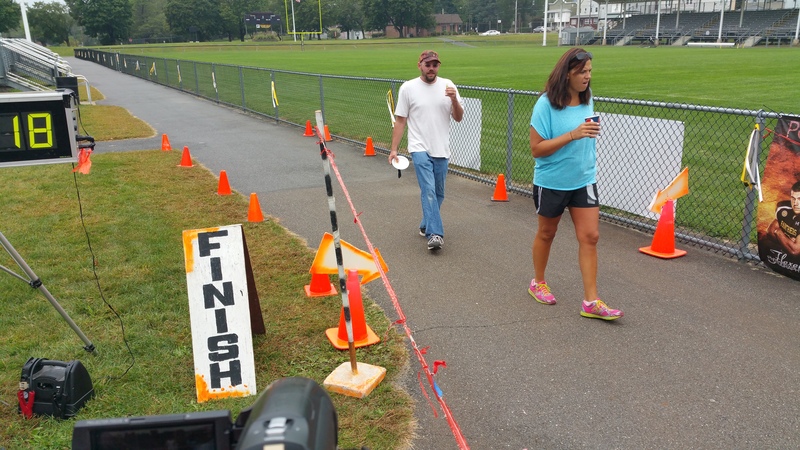 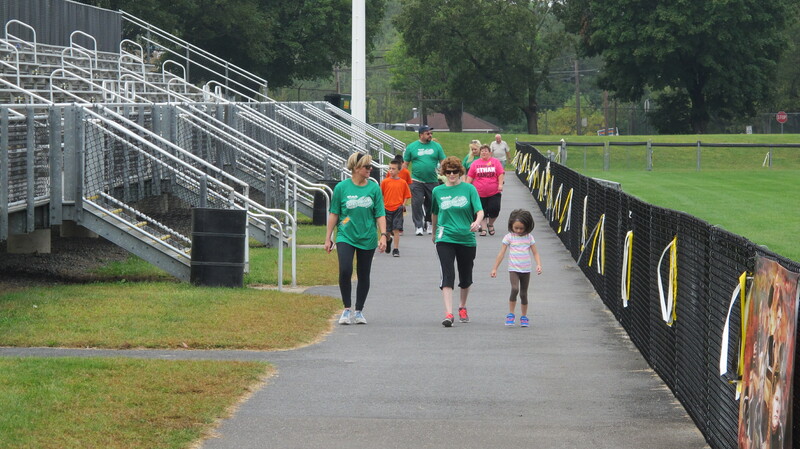 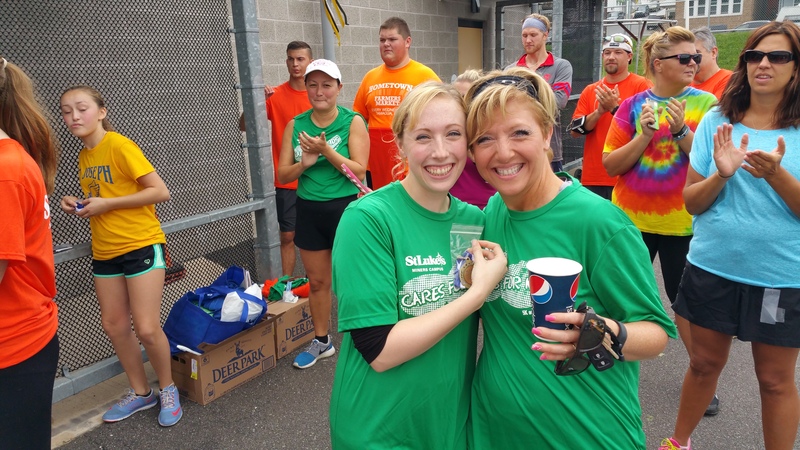 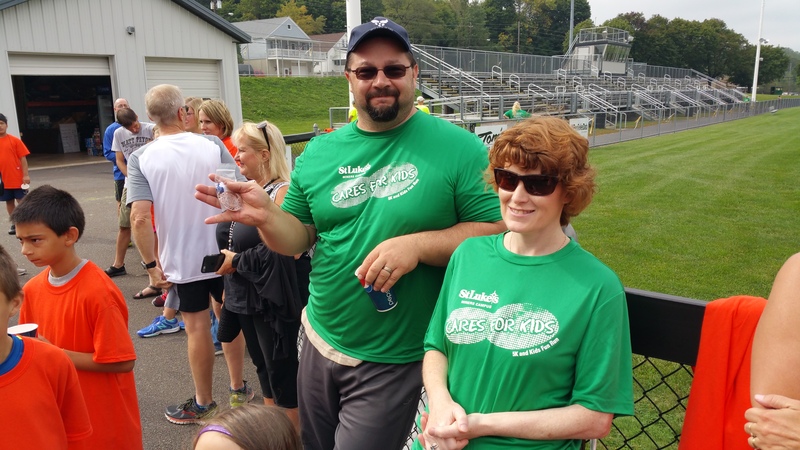 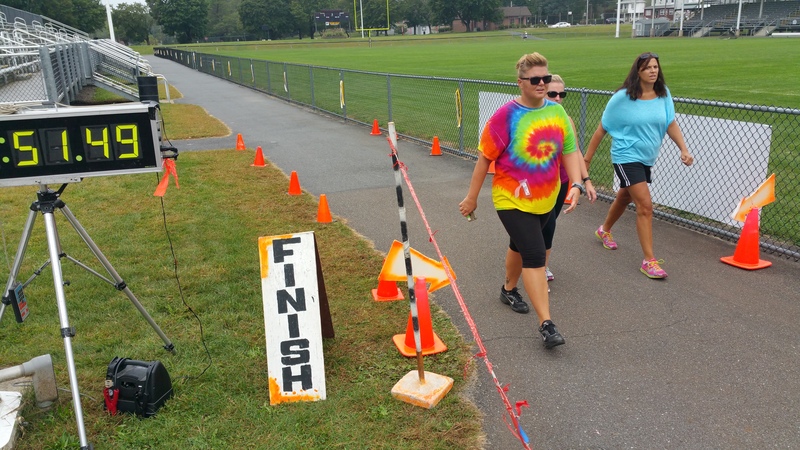 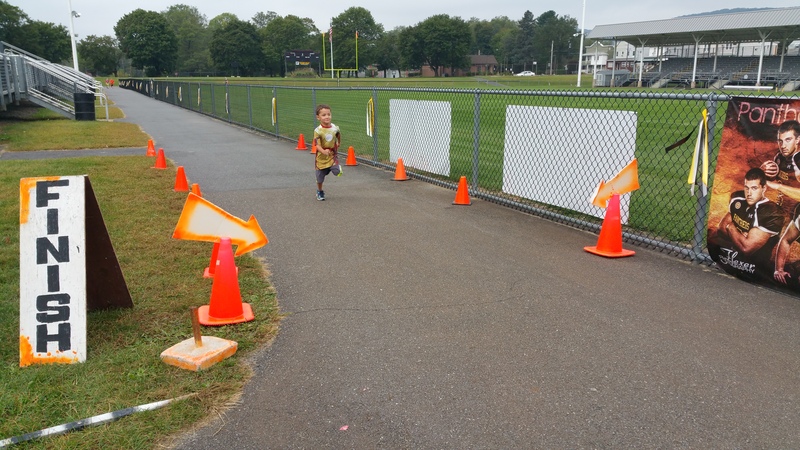 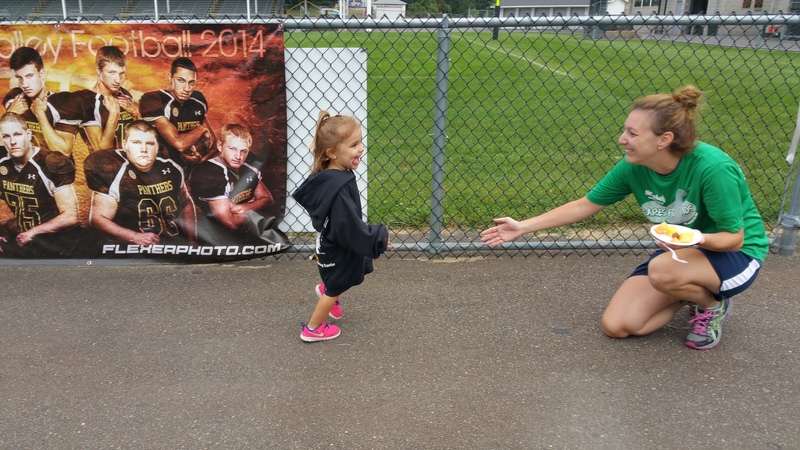 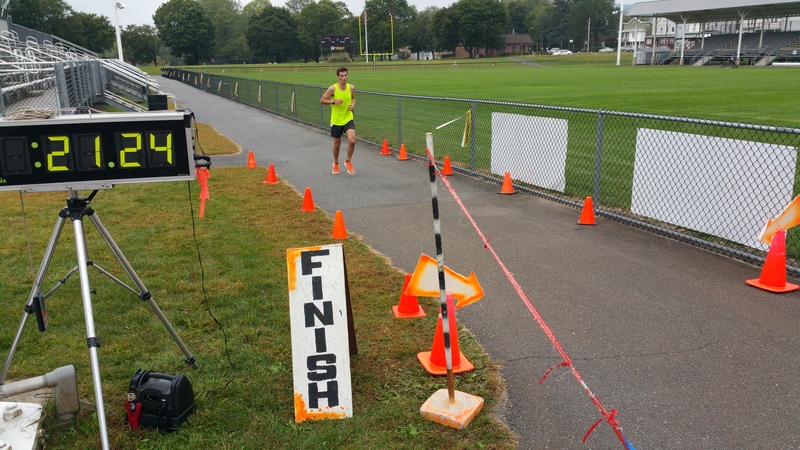 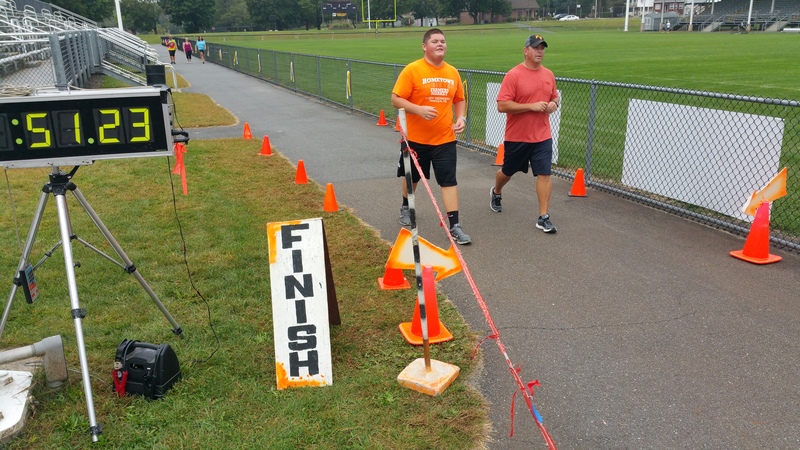 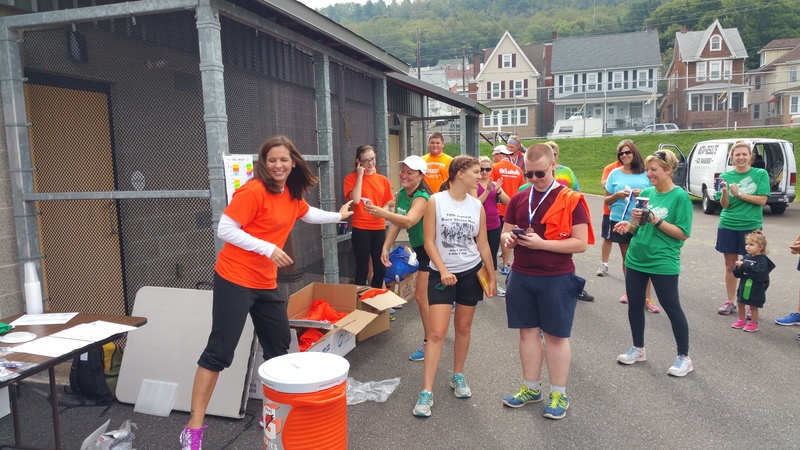 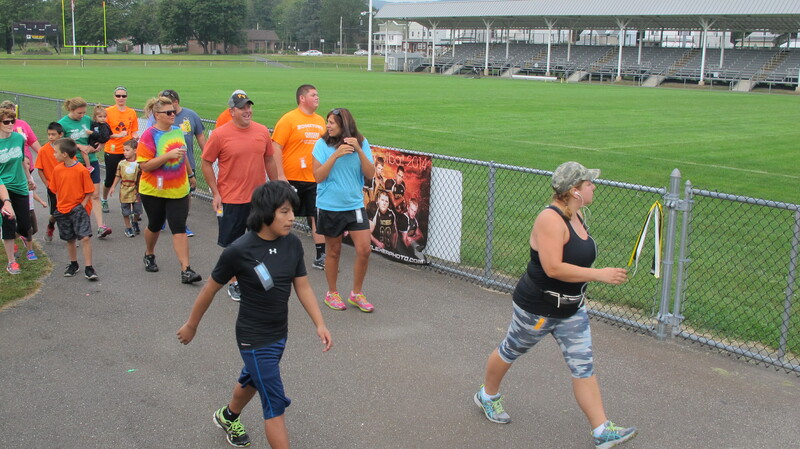 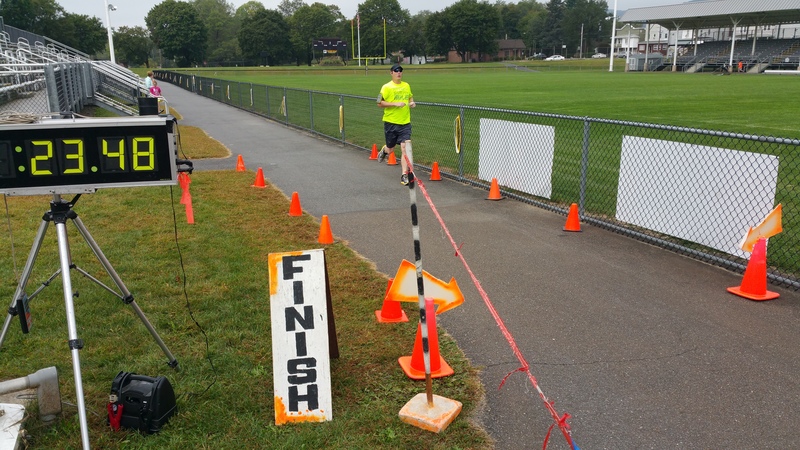 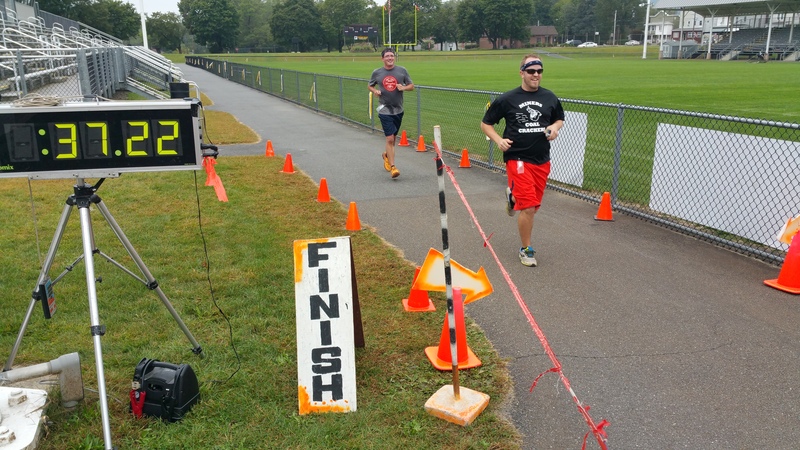 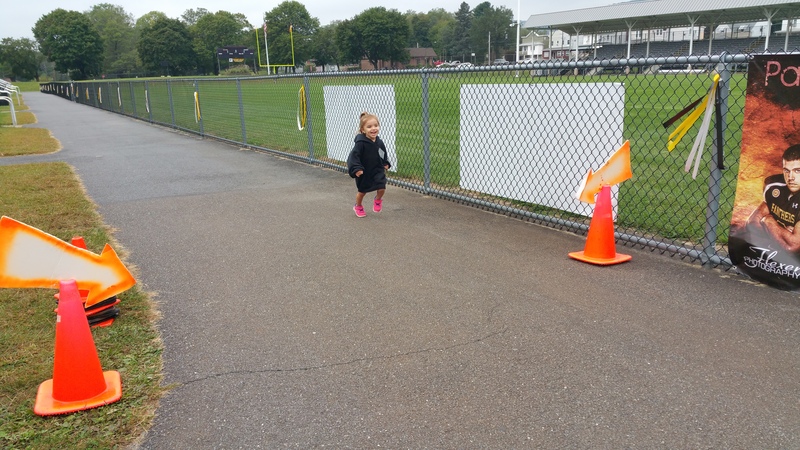 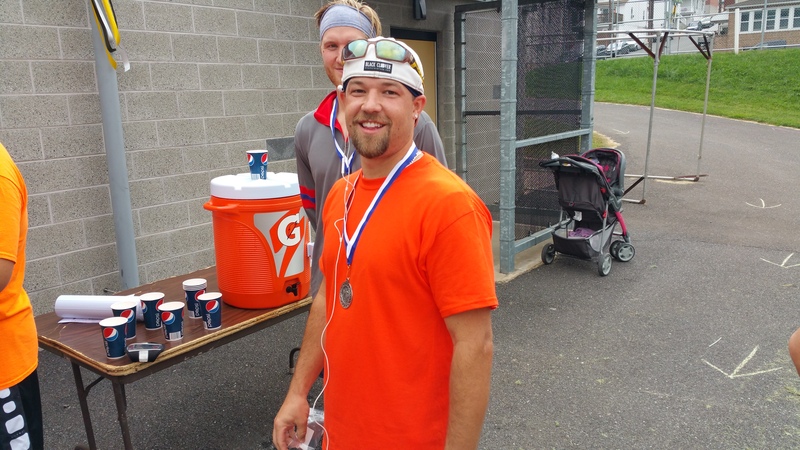 The race, which started and ended at the Panther Valley Football Stadium in Lansford, benefited St. Luke’s Miners Community Health. 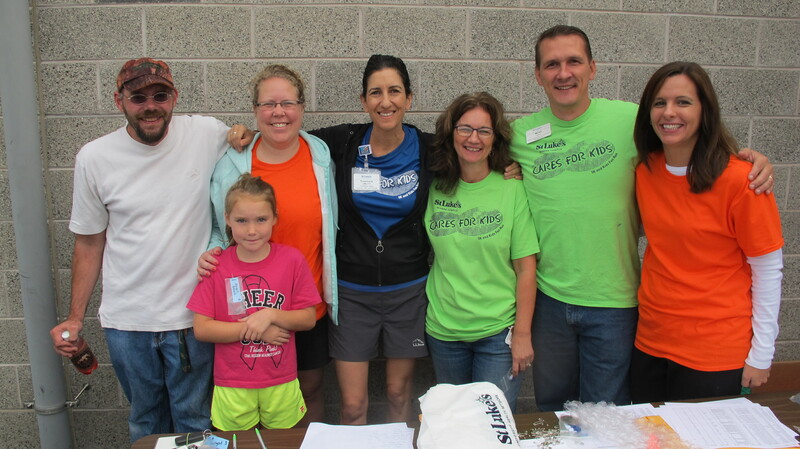 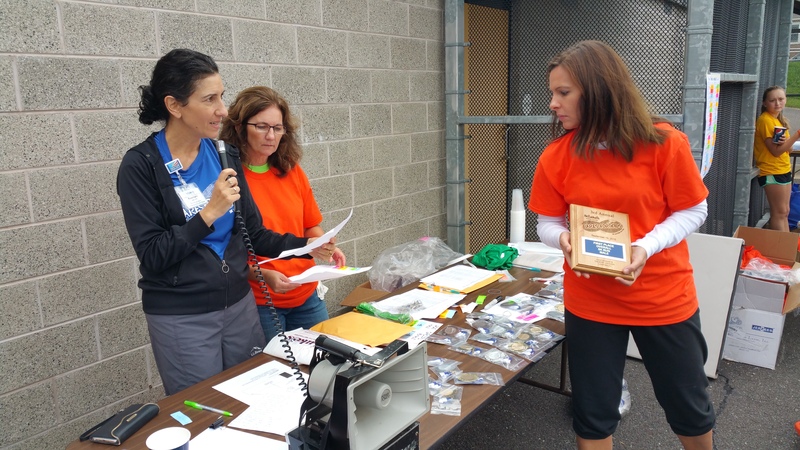 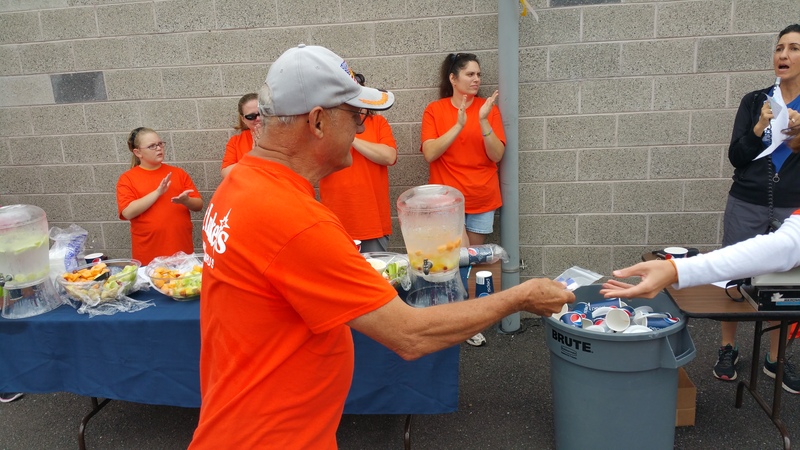 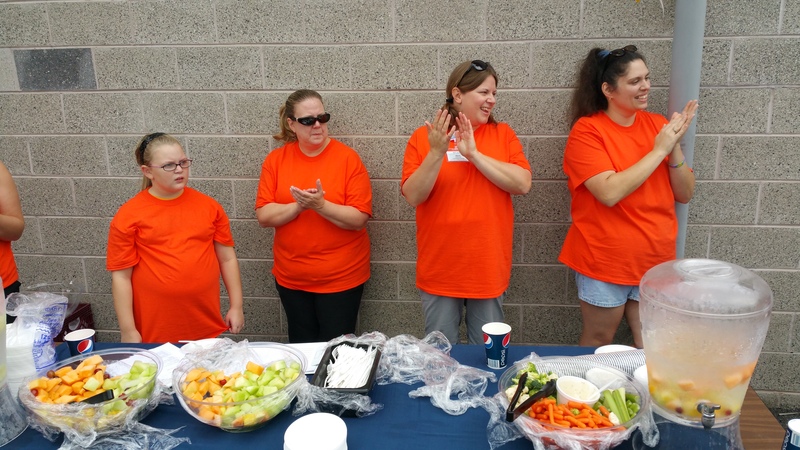 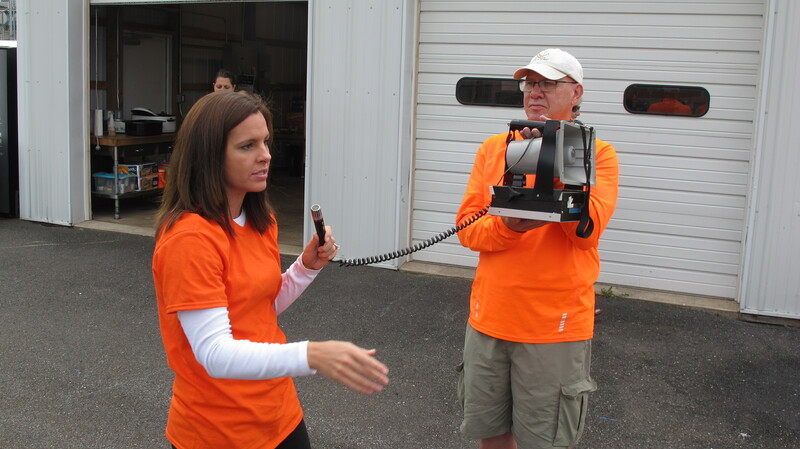 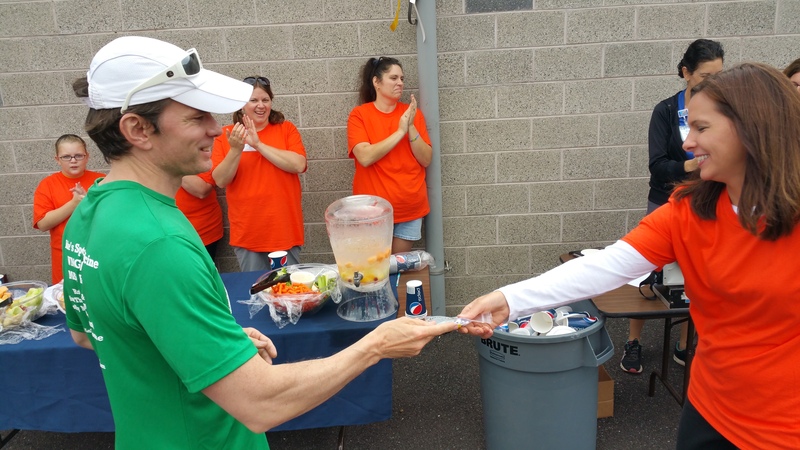 Organizer Michelle Bowman, PTA, and Bill Moyer, President, St. Luke’s Hospital – Miners Campus, stated the hospital’s appreciation to all who participated and volunteered. 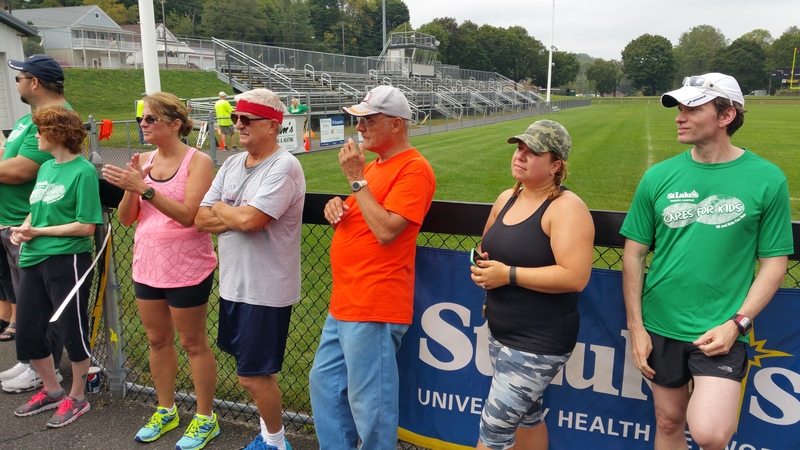 From left are Michelle Bowman, Bob Muscovitch, McKenzie Lazar, and Bill Moyer. 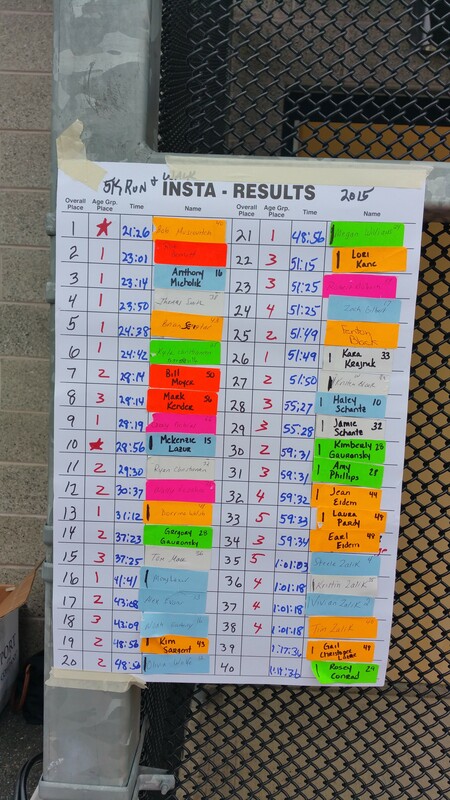 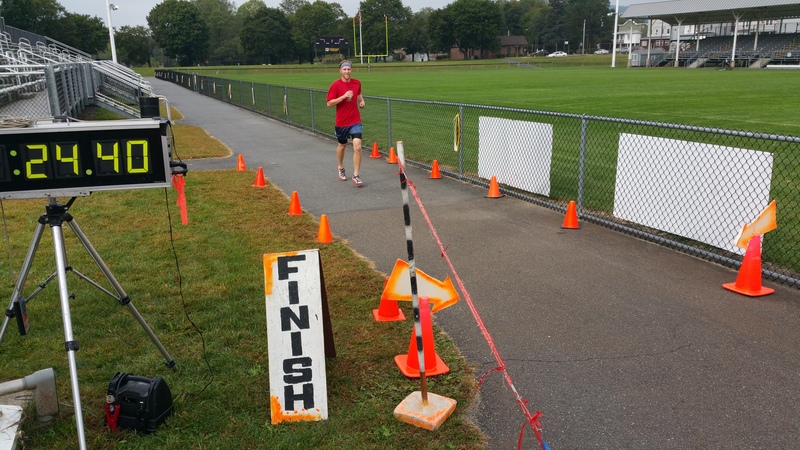 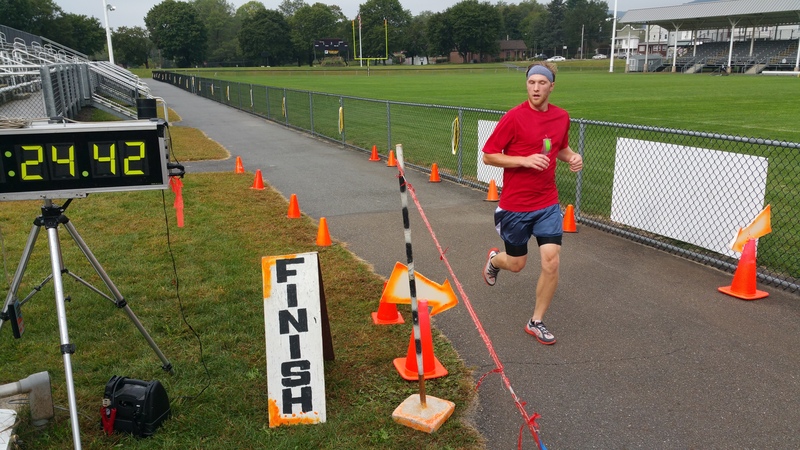 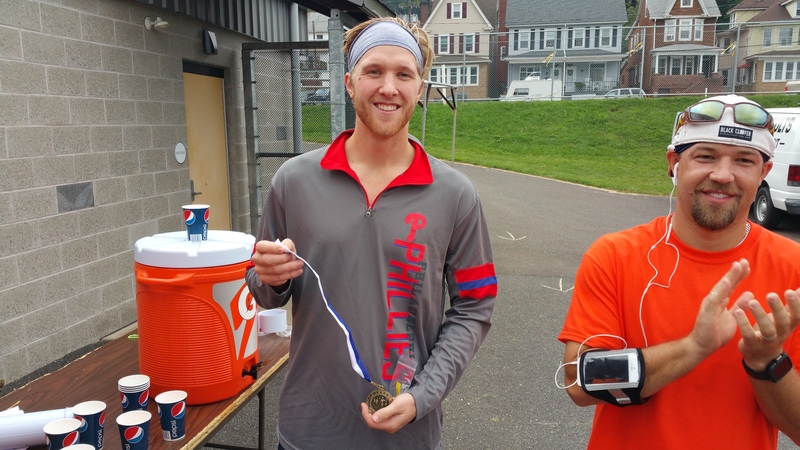 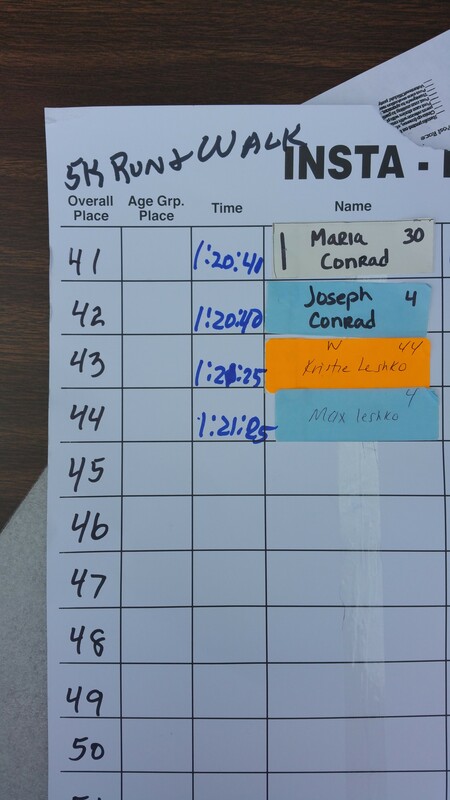 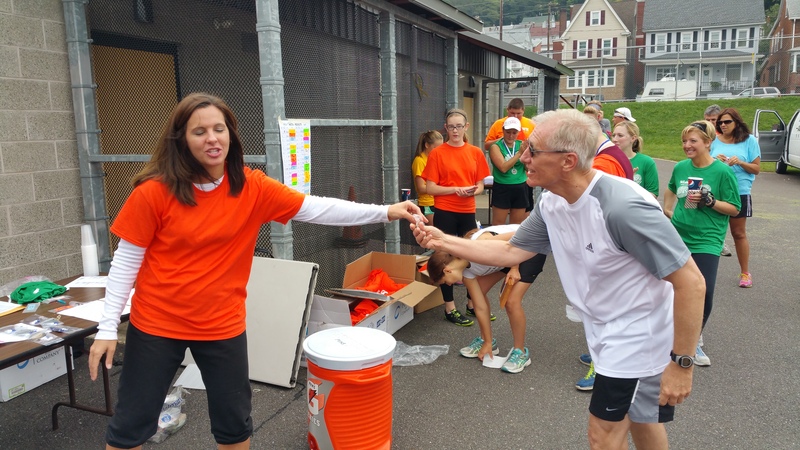 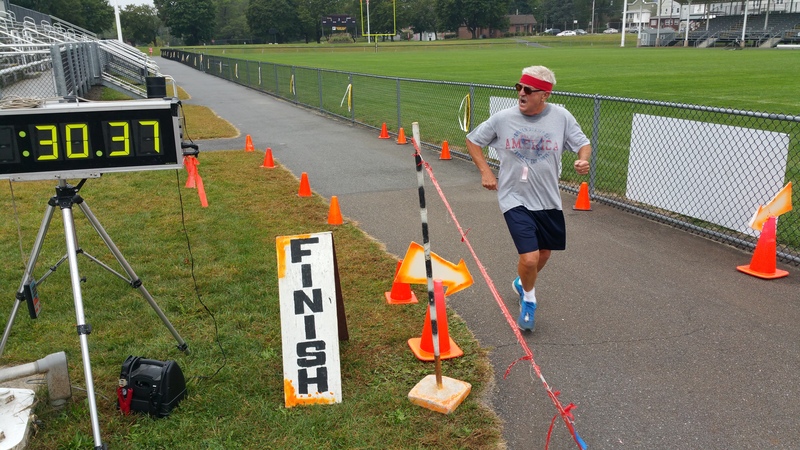 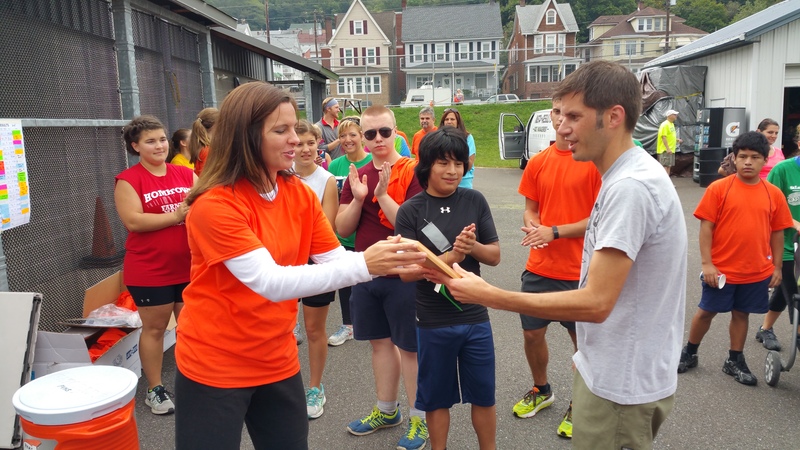 Overall male winner was Bob Muscovitch, 40, of Jim Thorpe. 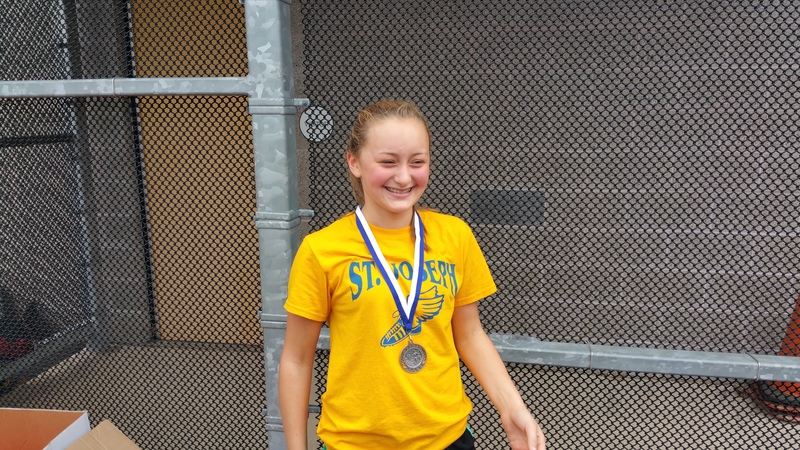 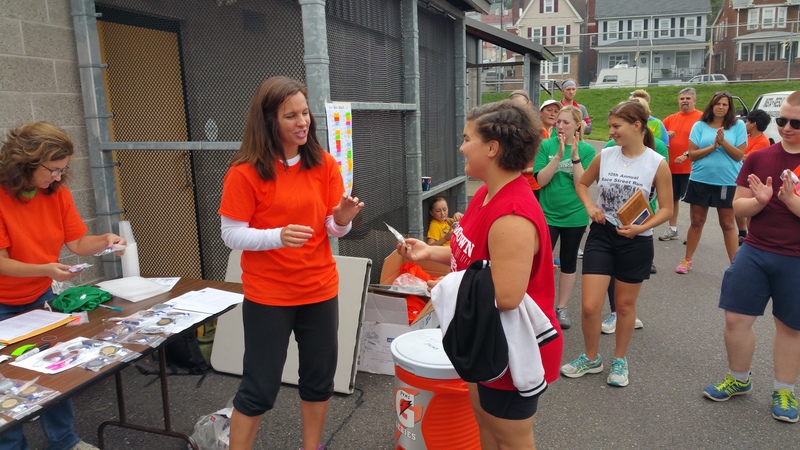 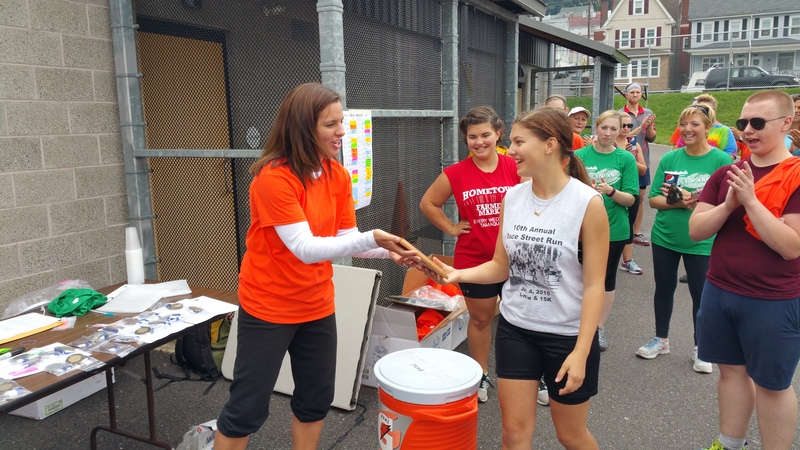 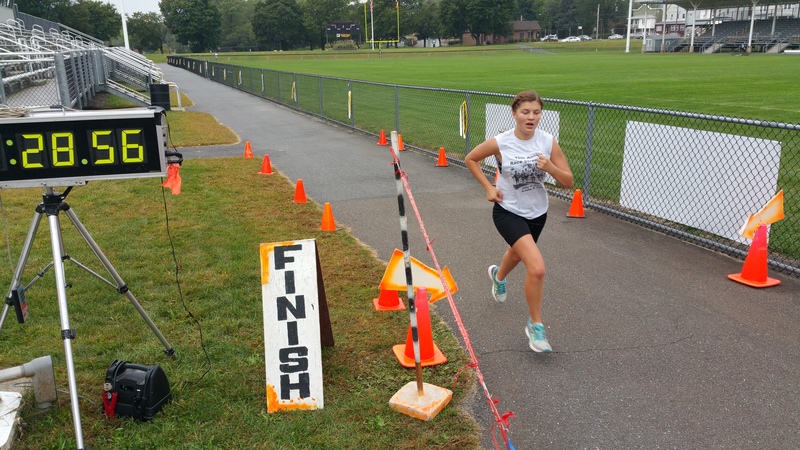 Overall female winner was McKenzie Lazar, 15, of Summit Hill.